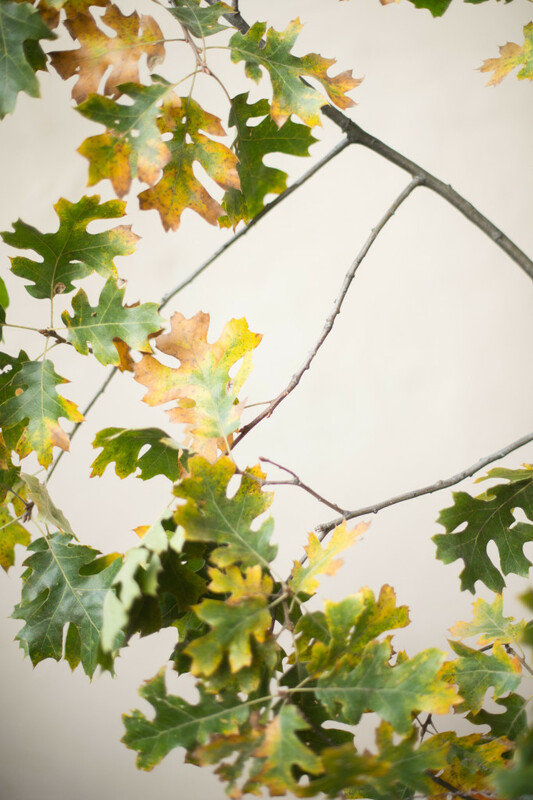 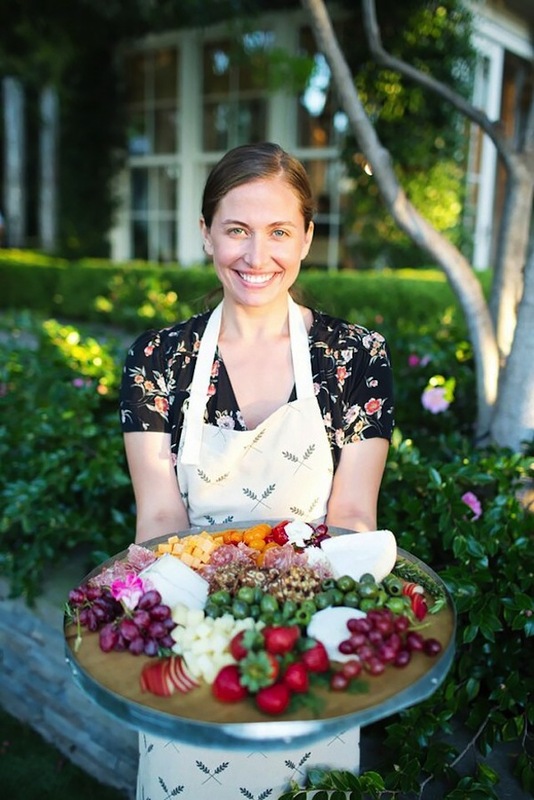 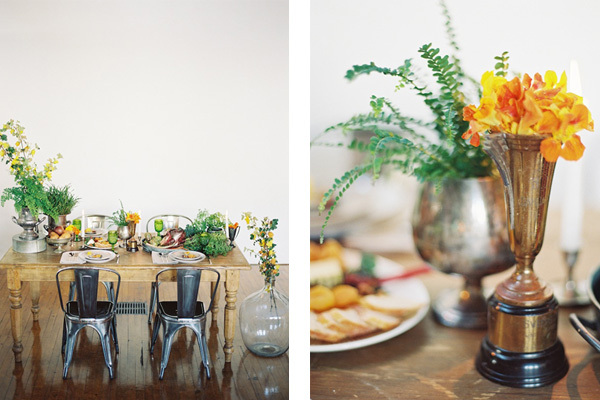 You know it’s going to be an epic 30th dinner party when the honoree is a talented wedding photographer. 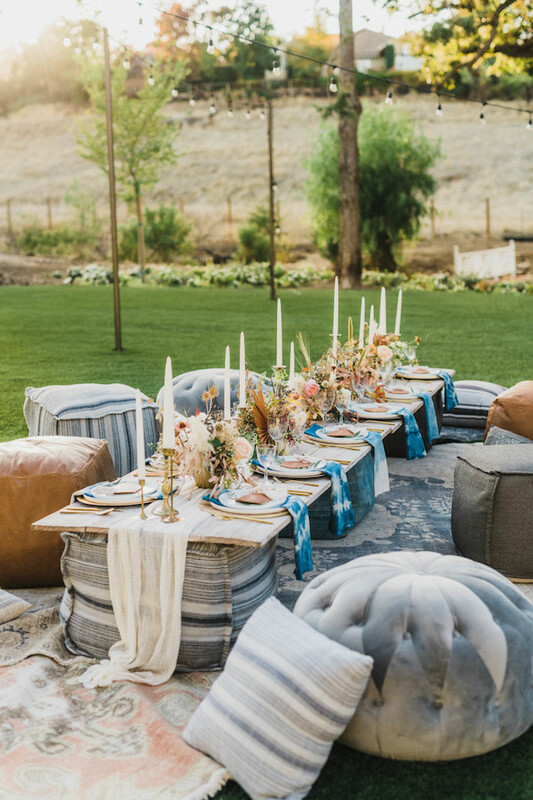 Check out this gorgeous low dining setup filled with vintage layered rugs and lots of upholstered cushions + indigo pillows. 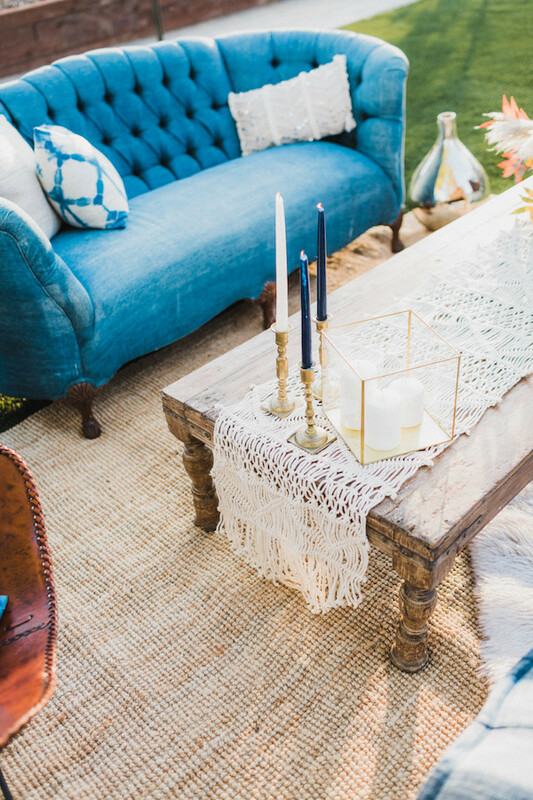 It’s simply boho perfection. 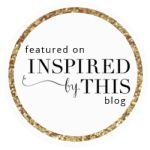 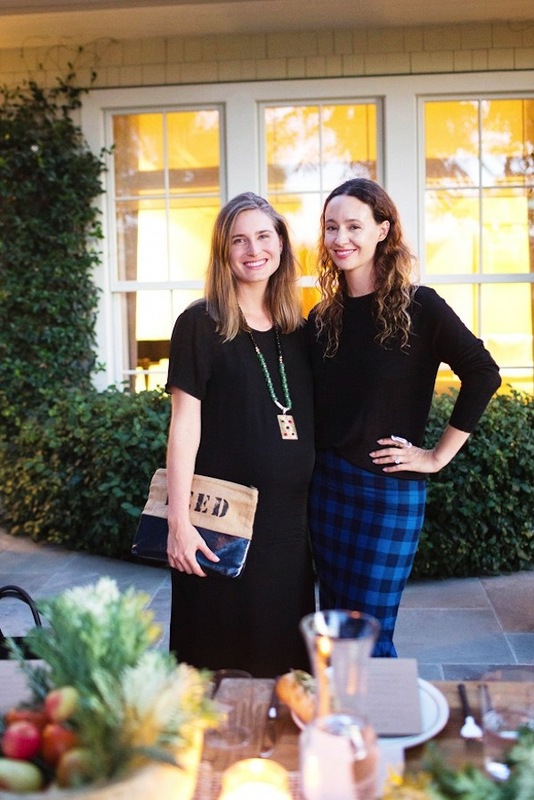 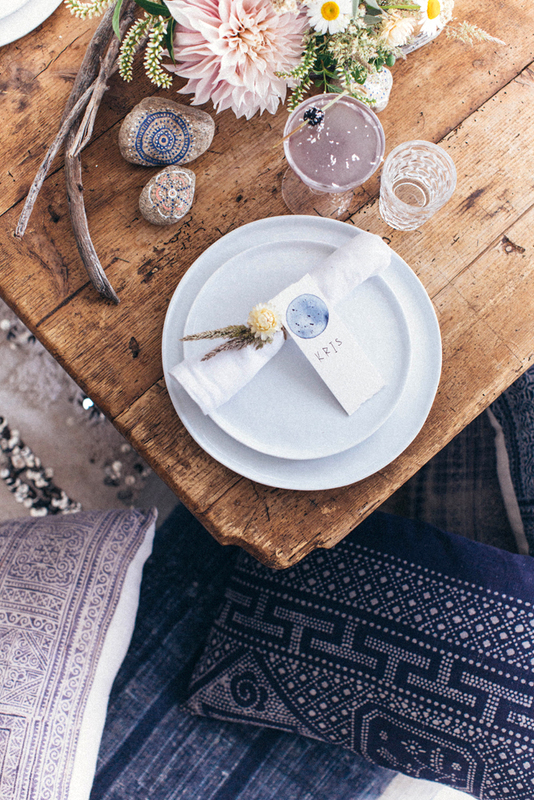 Head on over to Style Me Pretty for the full feature. 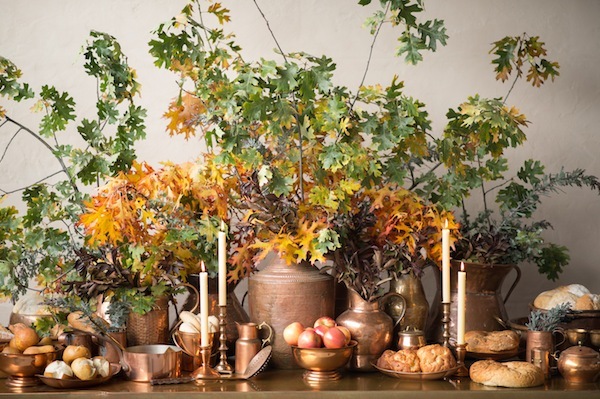 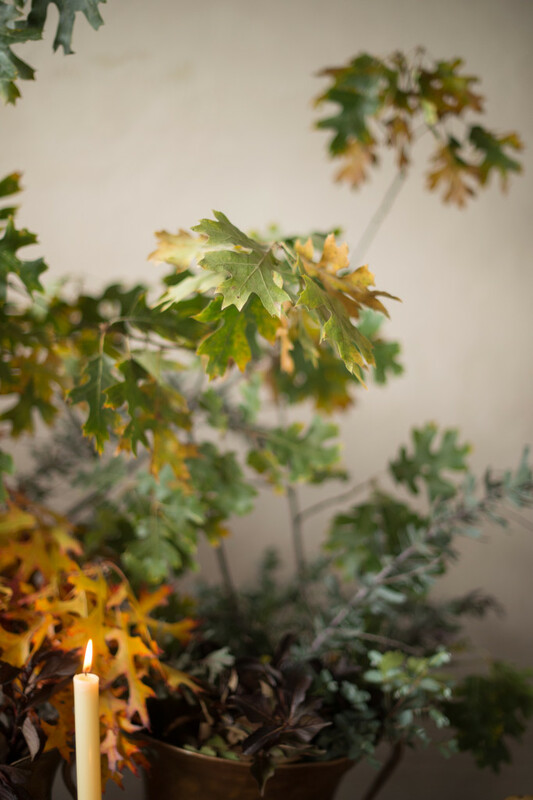 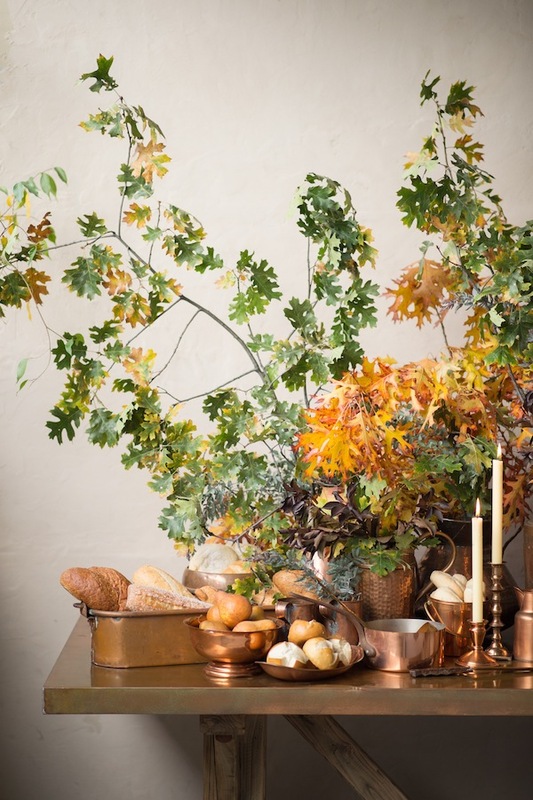 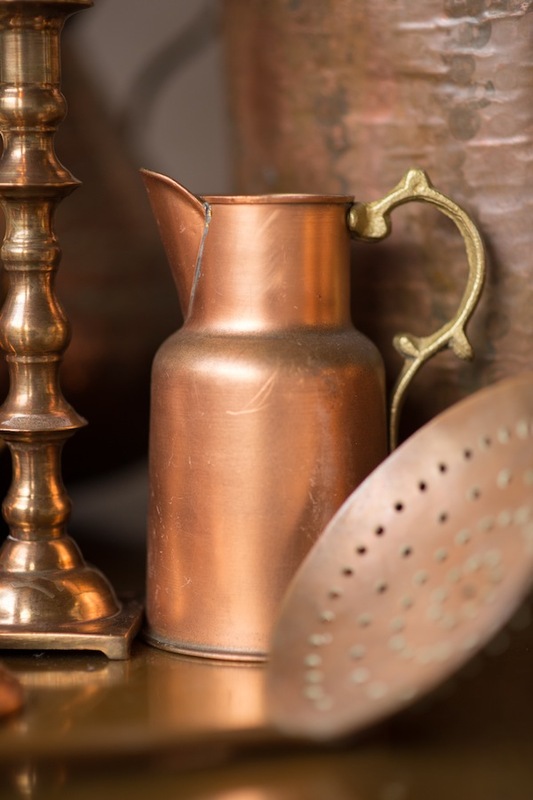 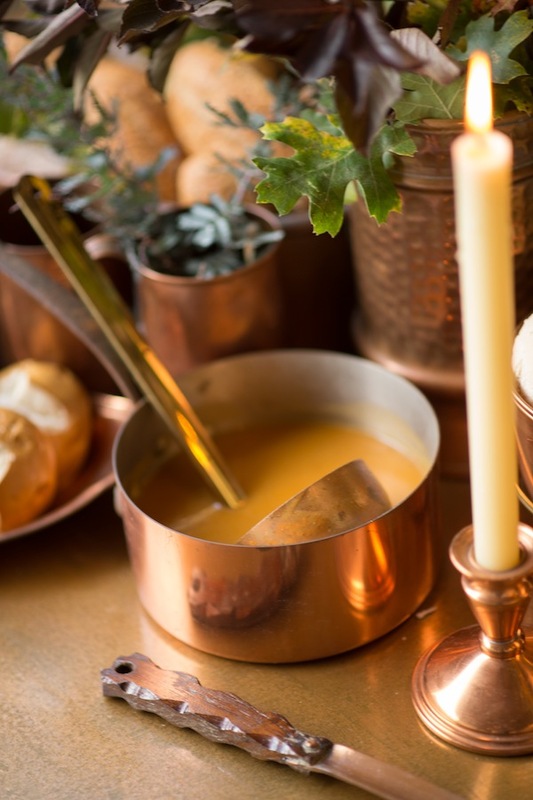 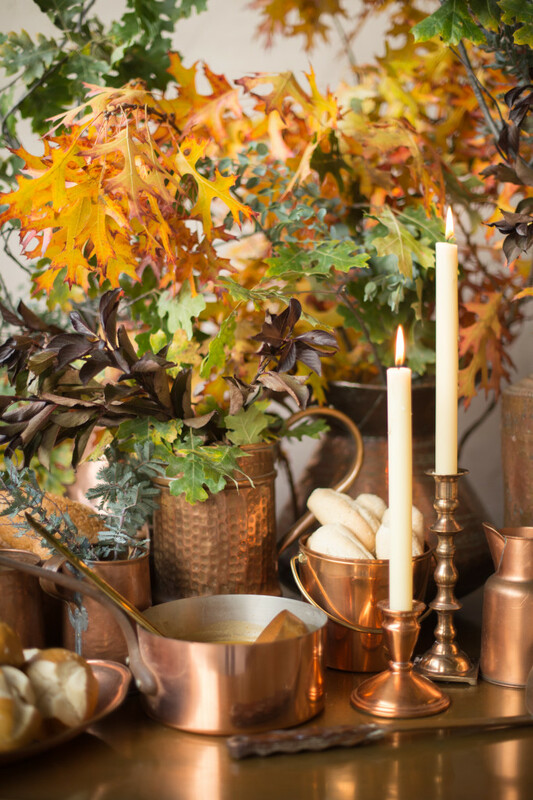 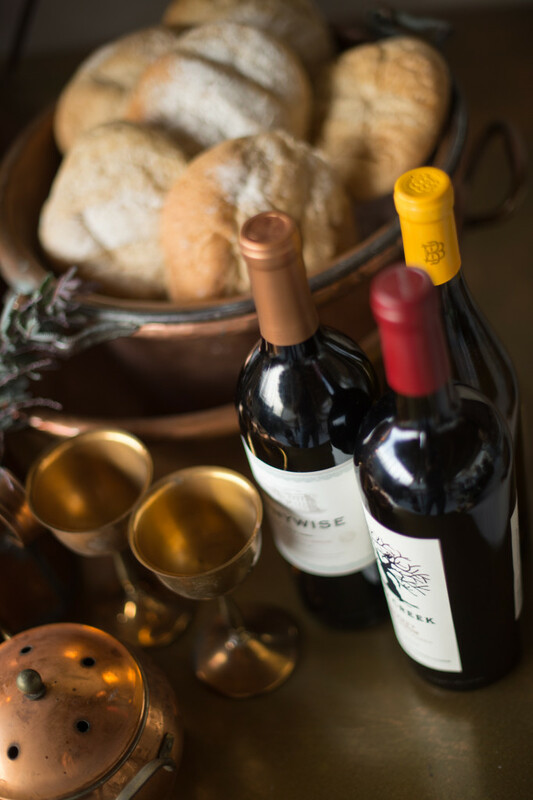 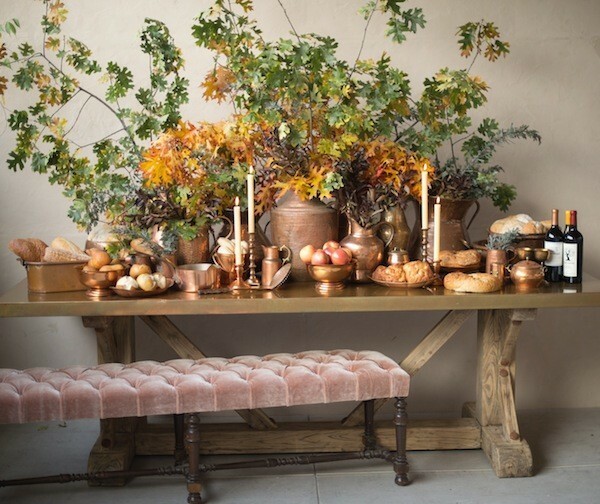 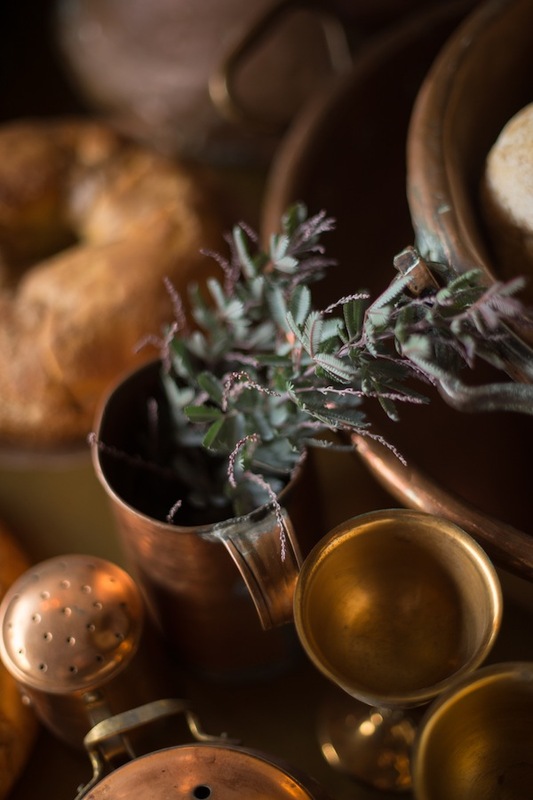 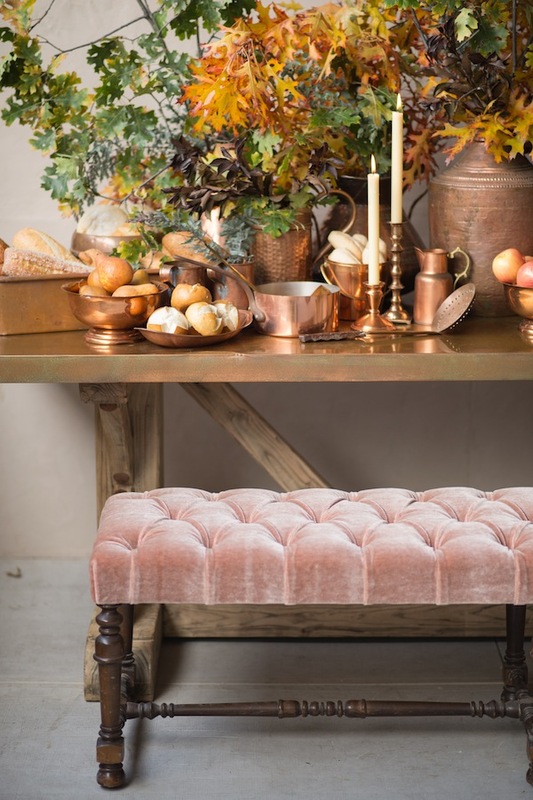 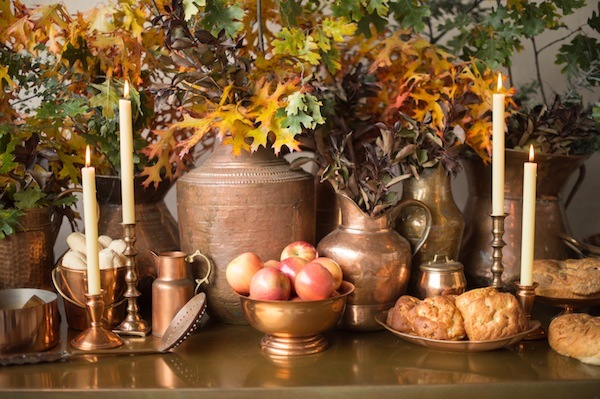 Thanksgiving is upon us and we have some wonderful warm copper inspiration for a gorgeous holiday buffet. 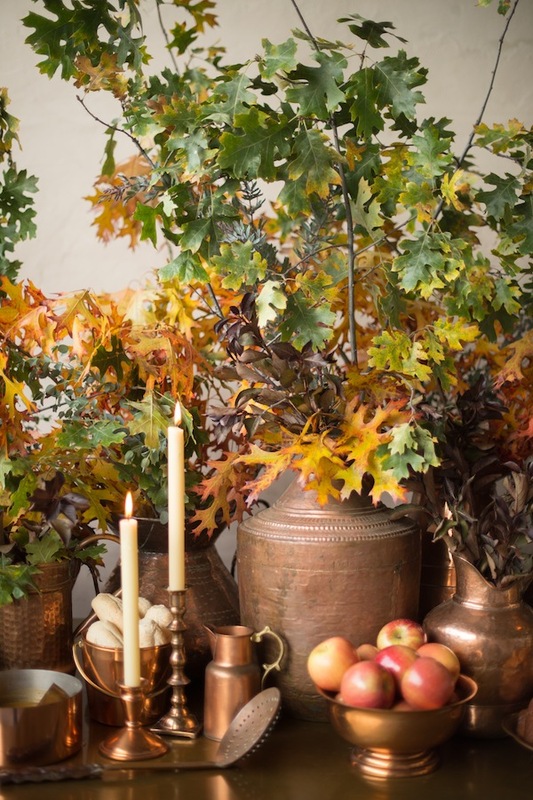 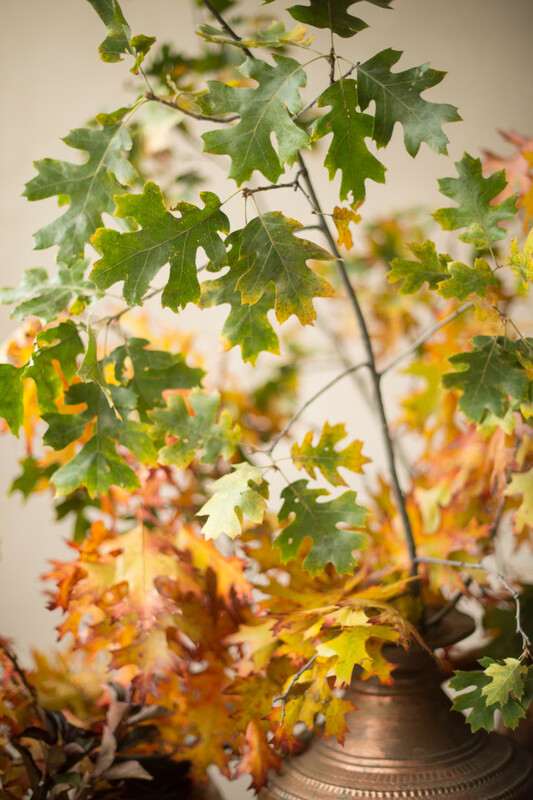 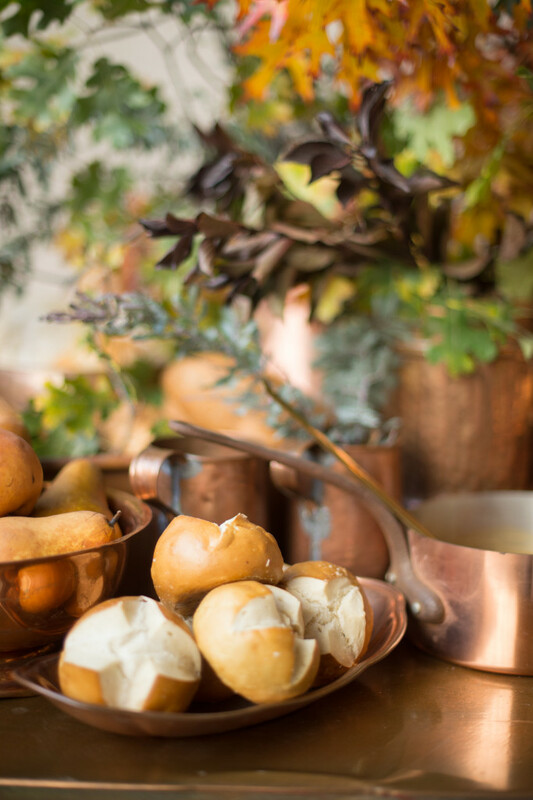 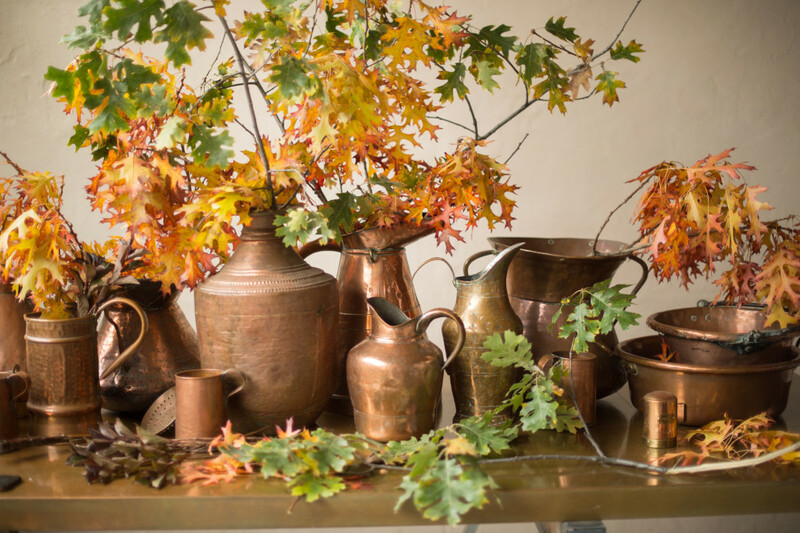 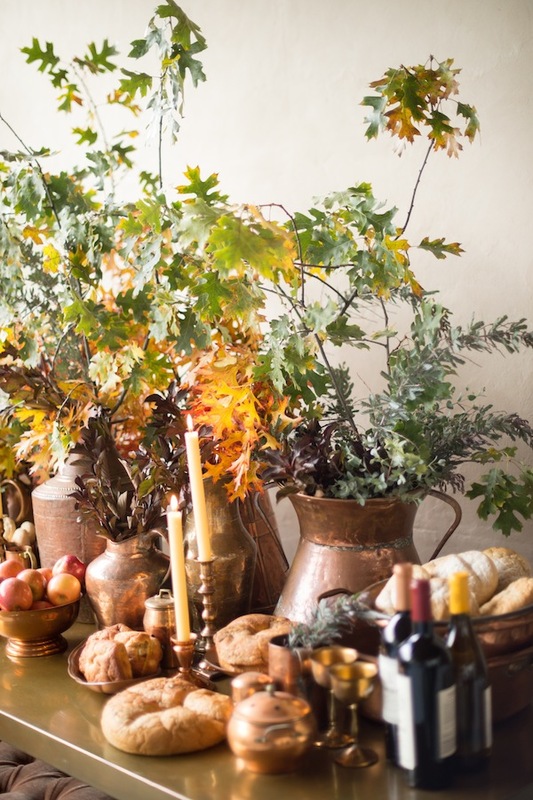 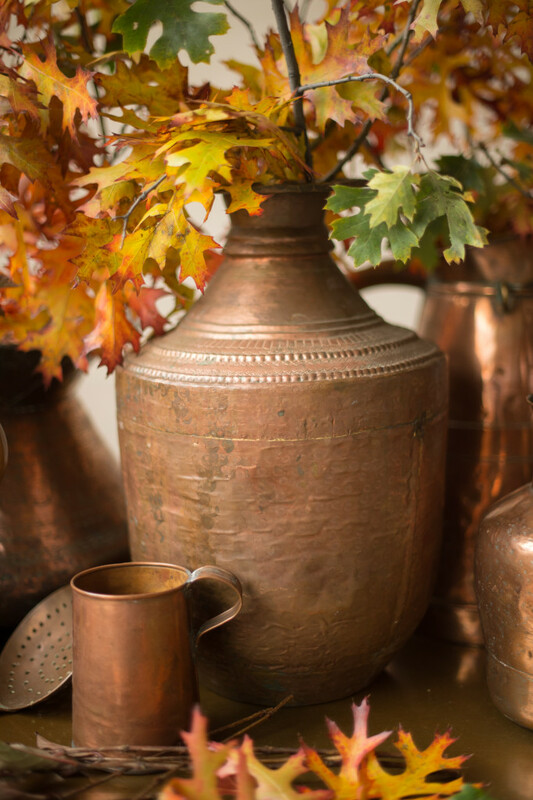 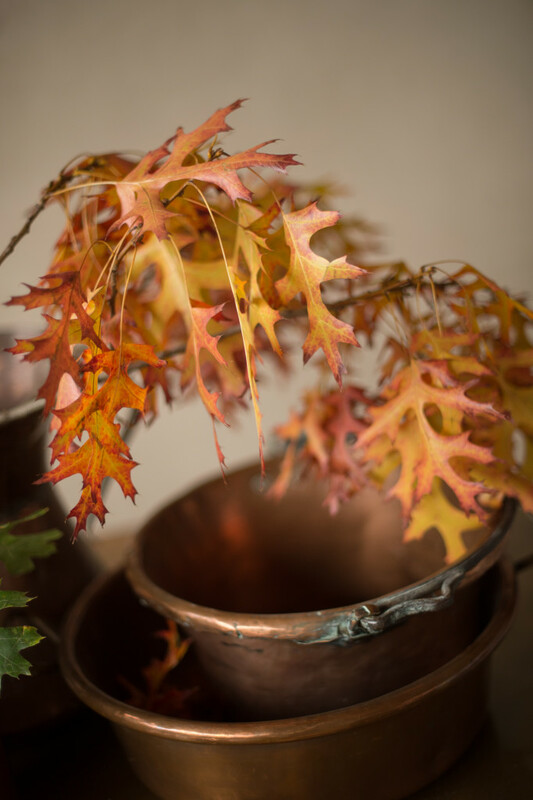 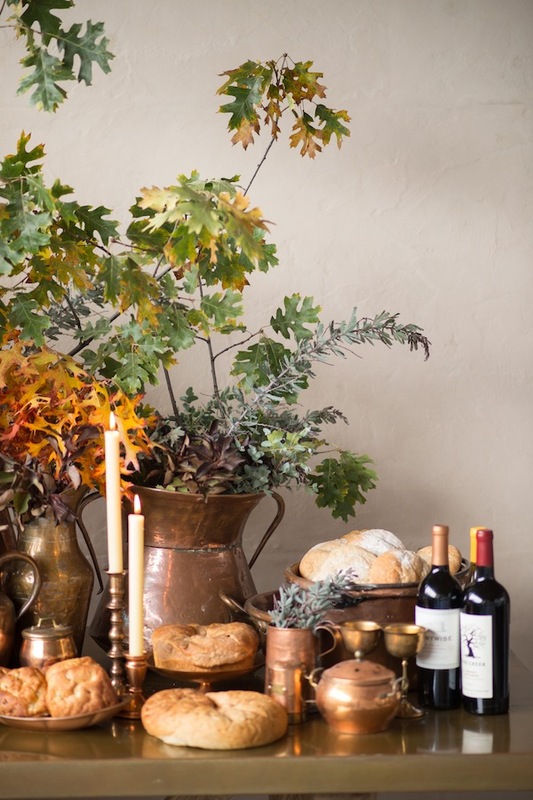 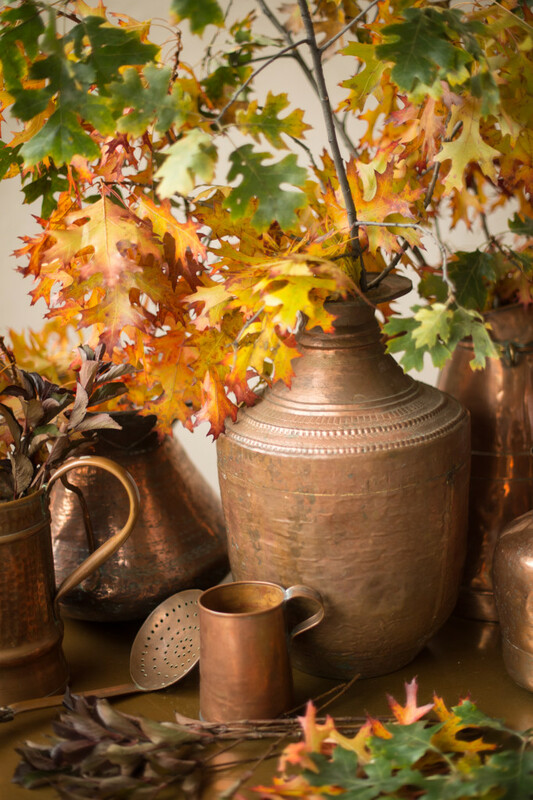 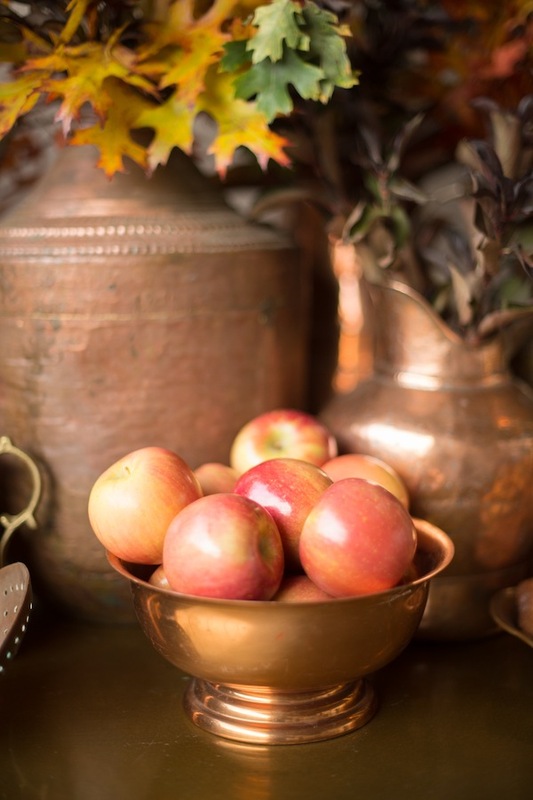 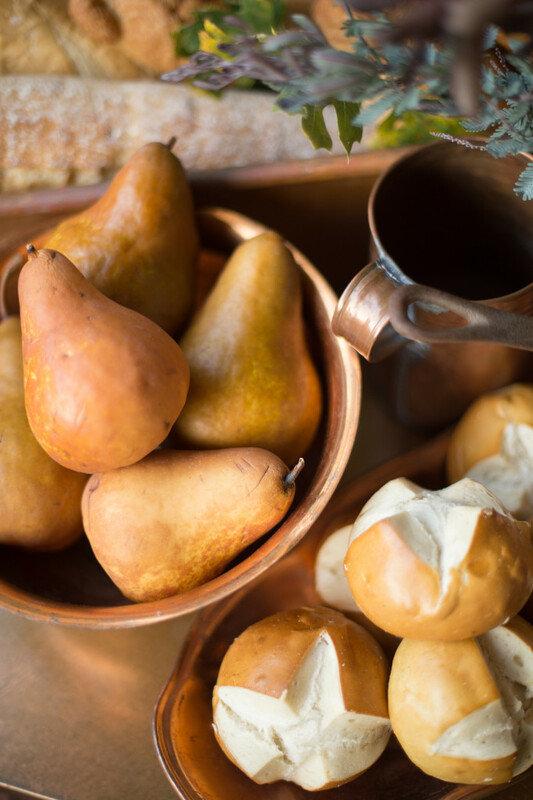 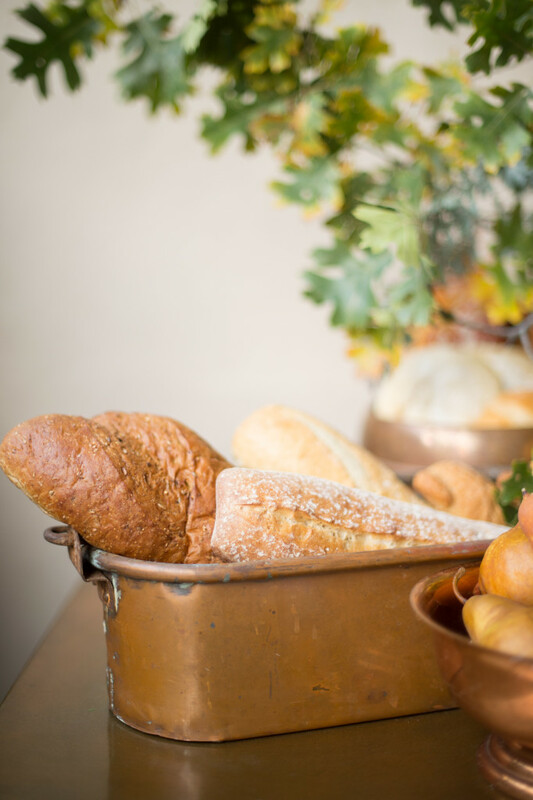 Copper vessels filled with Fall foliage and treats create an inviting setting for family and friends to feast. 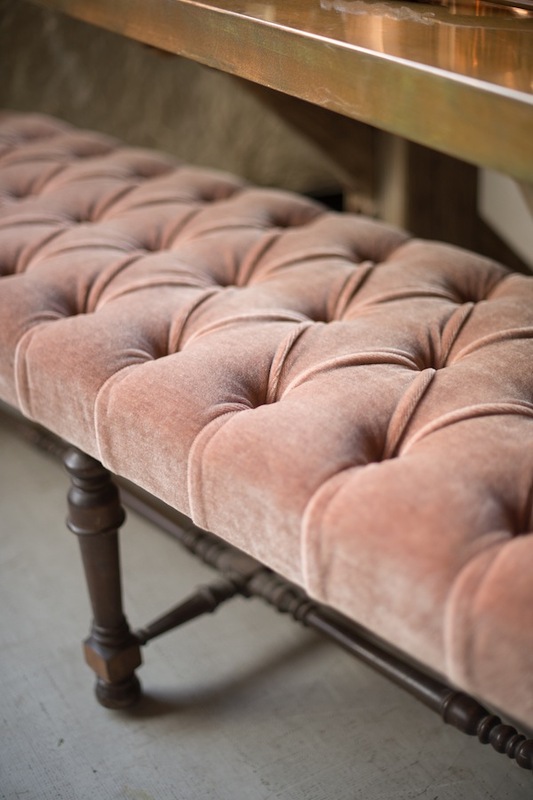 The mohair bench adds texture and compliments the warm tones perfectly. 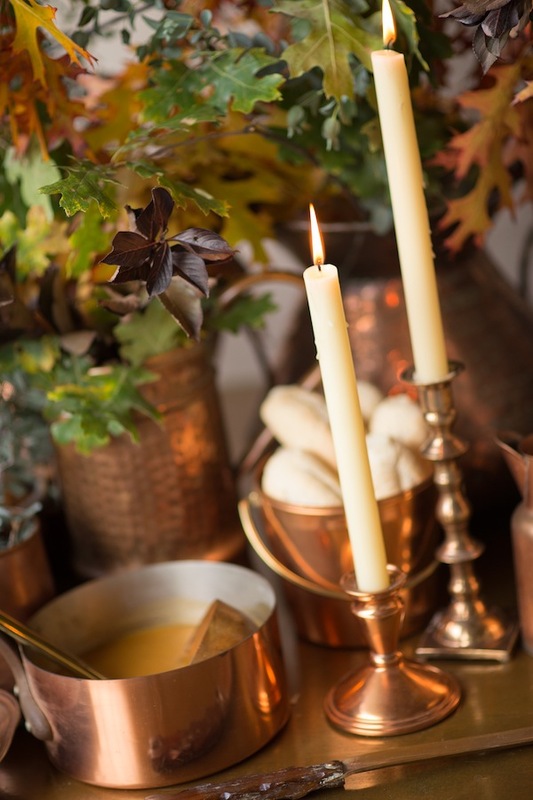 All thats left to do is to light some candles and fill your plate. 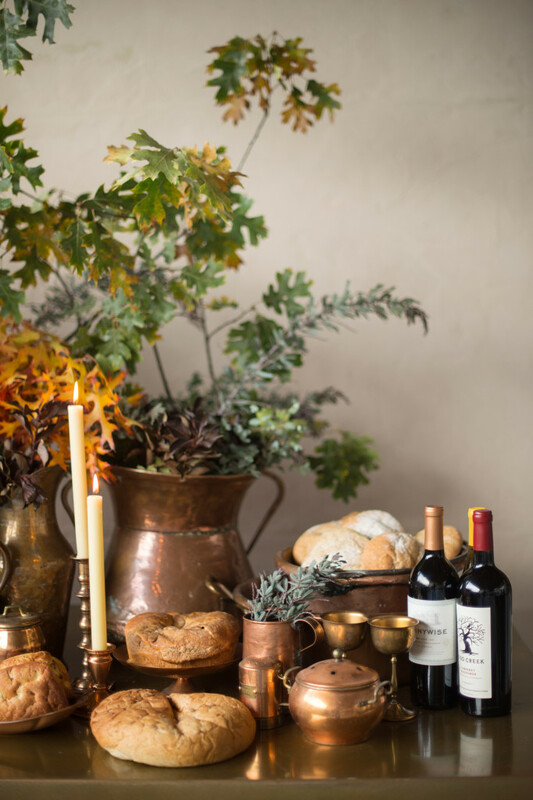 Pieces featured: Domaine Table with Custom Copper Top, Assorted Copper Vessels, Vermeer Bench. 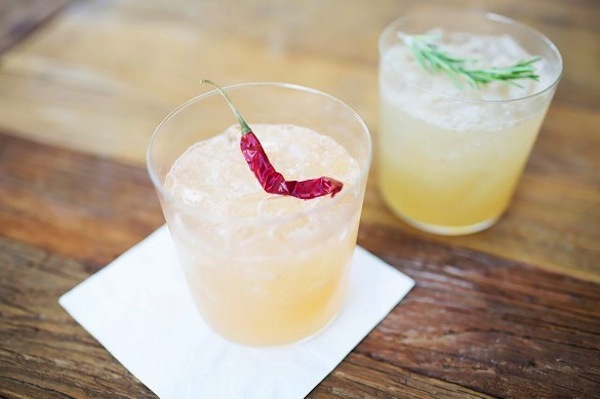 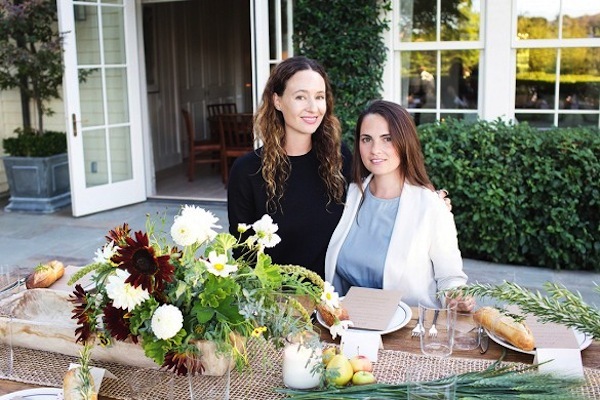 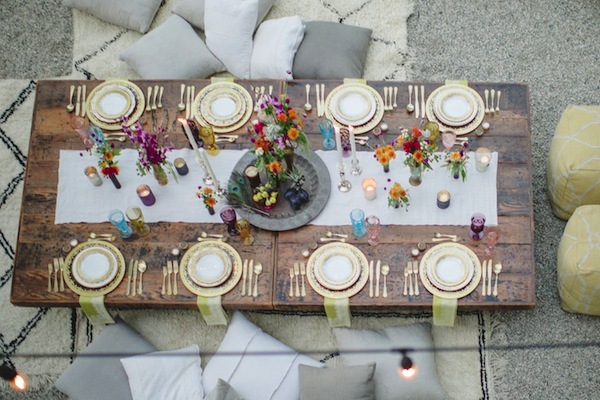 Throwing a casual dinner party? 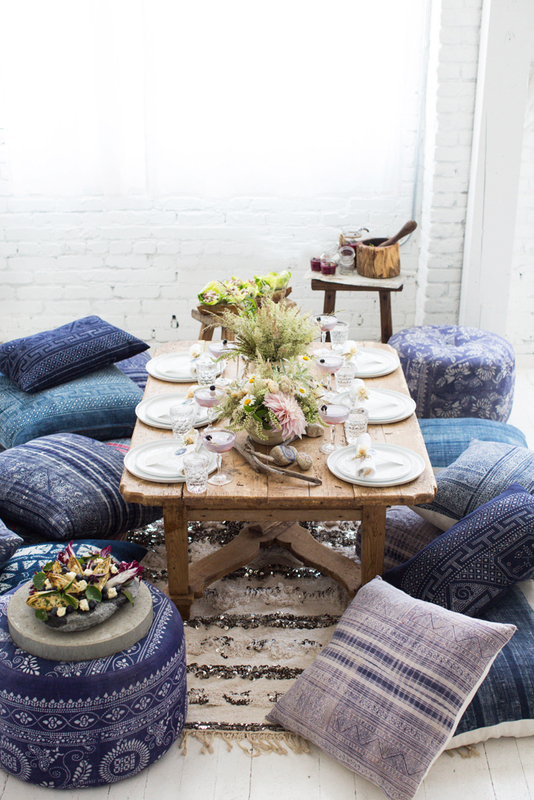 low dining tables with lounge cushions is a perfect direction for a casual atmosphere with your closest friends. 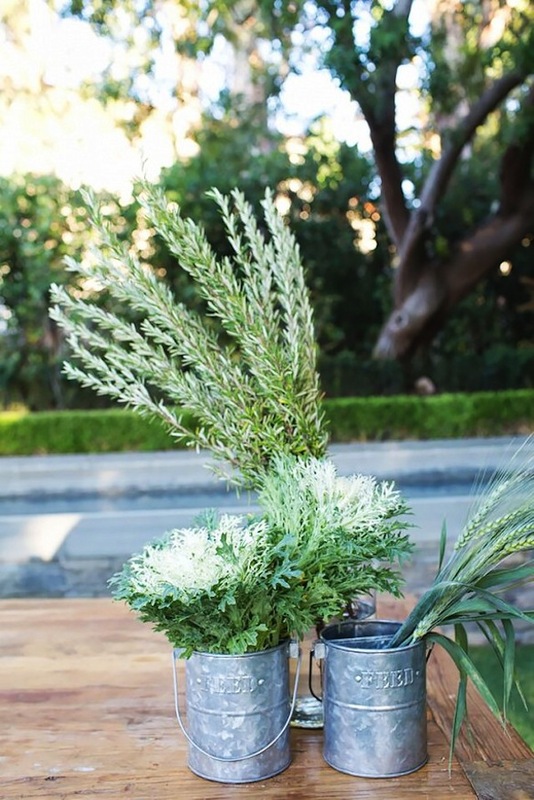 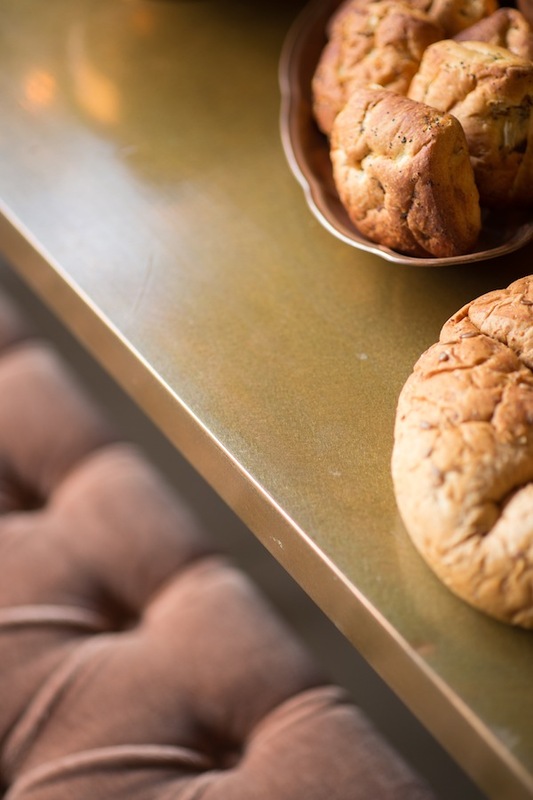 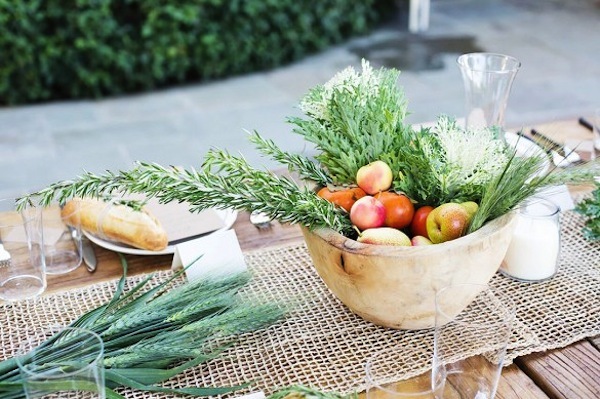 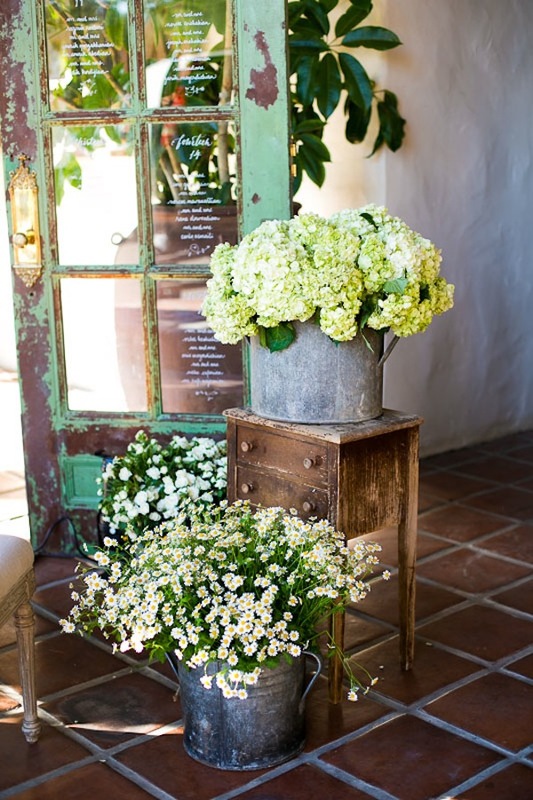 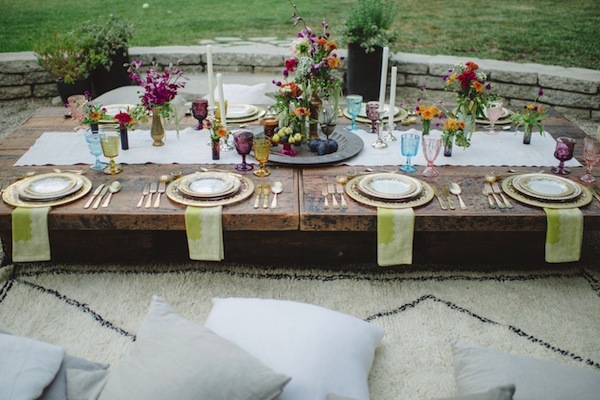 Dress our tables up or keep it simple and sweet. 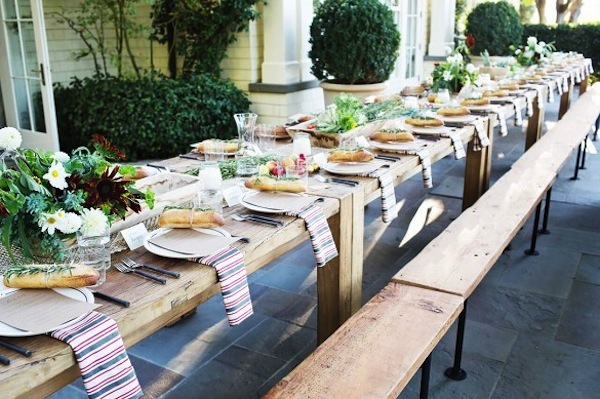 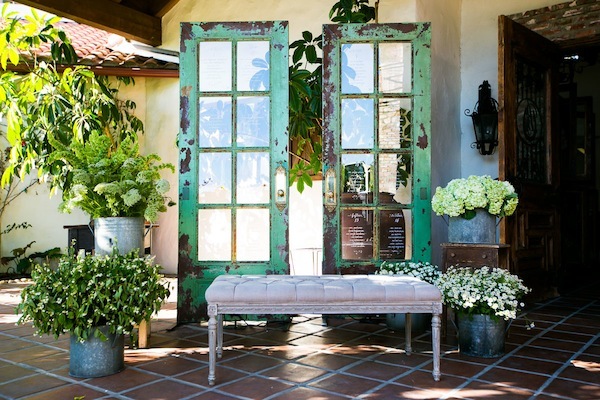 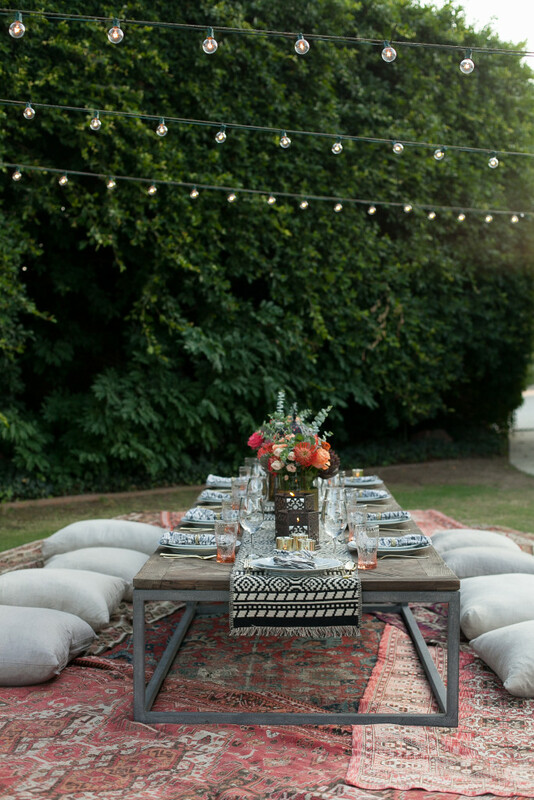 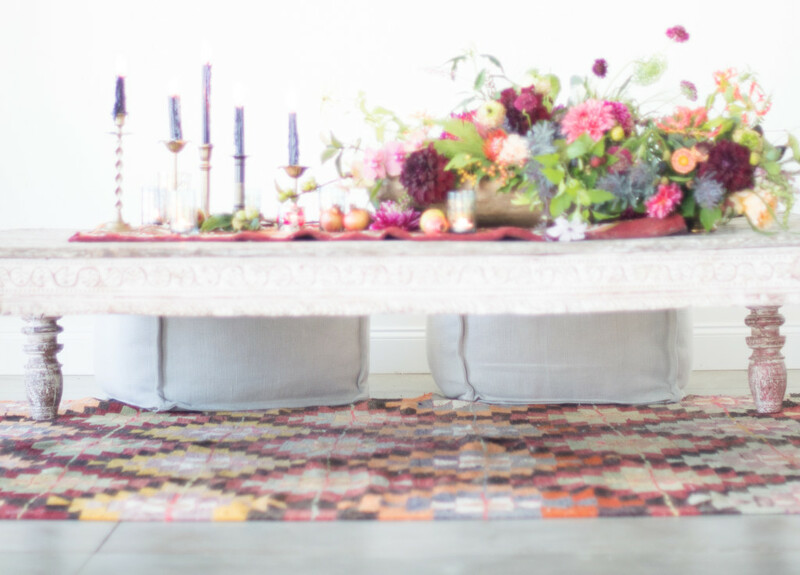 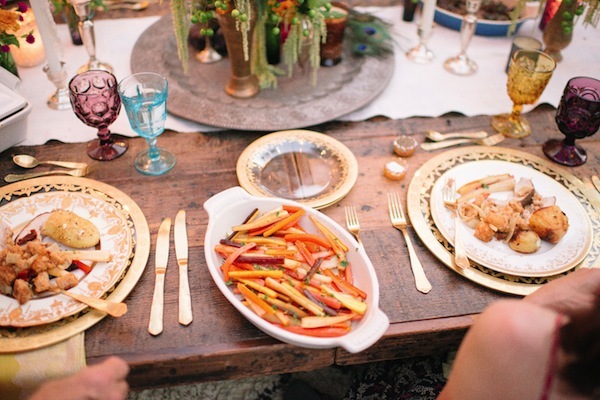 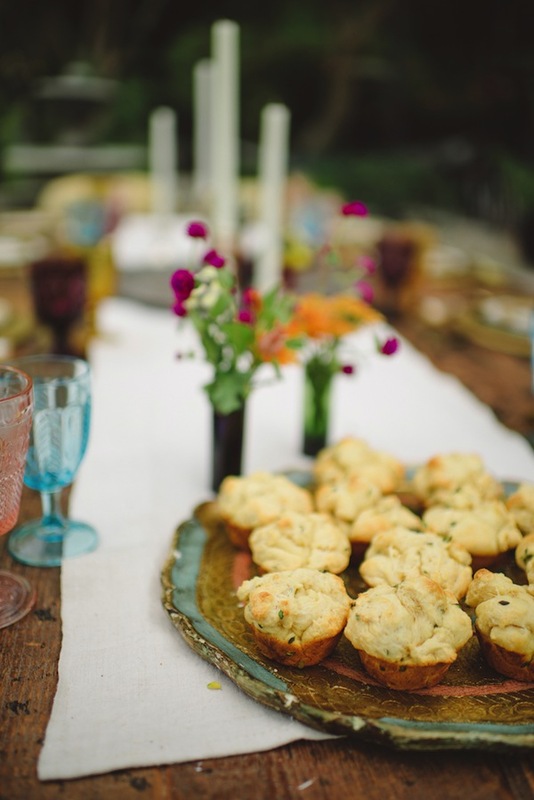 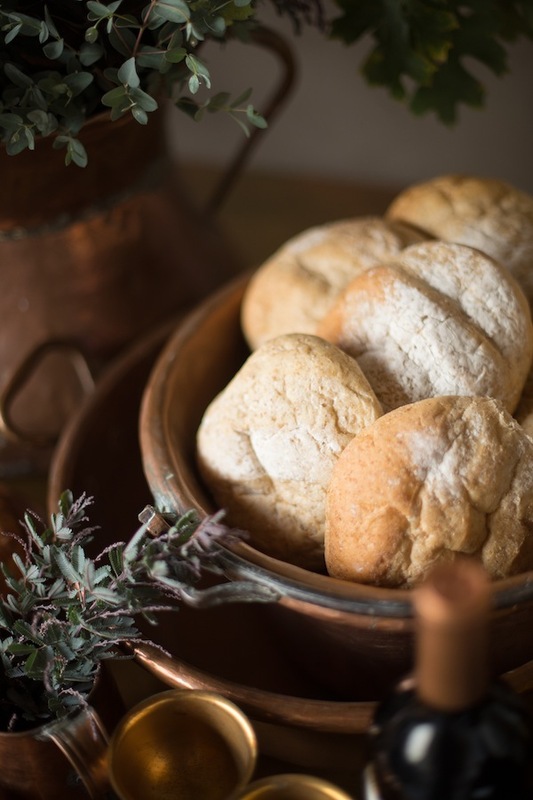 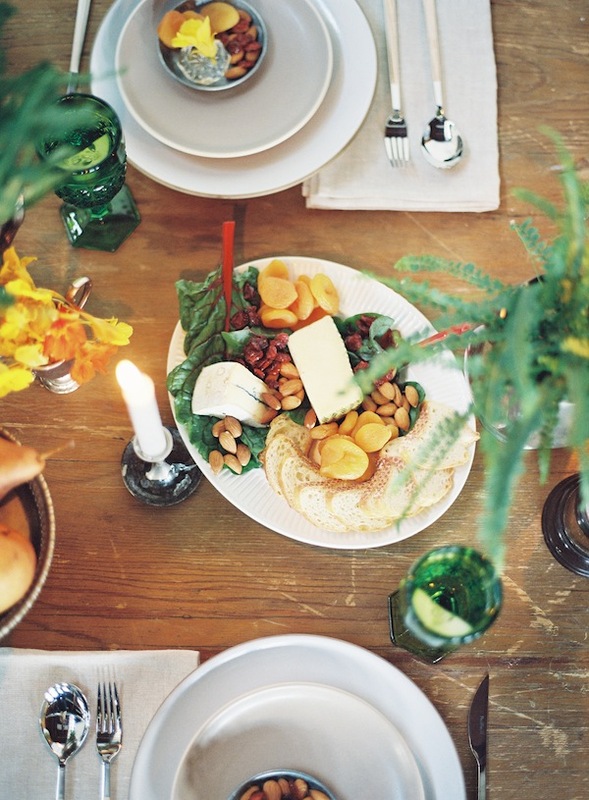 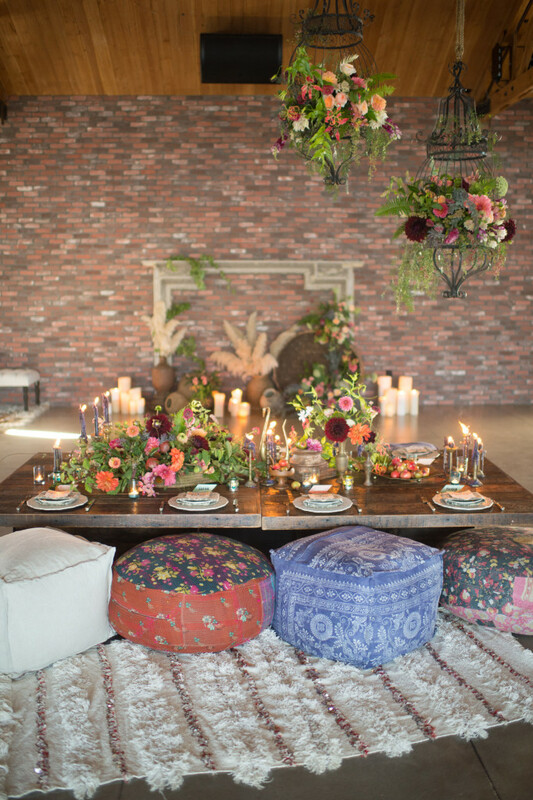 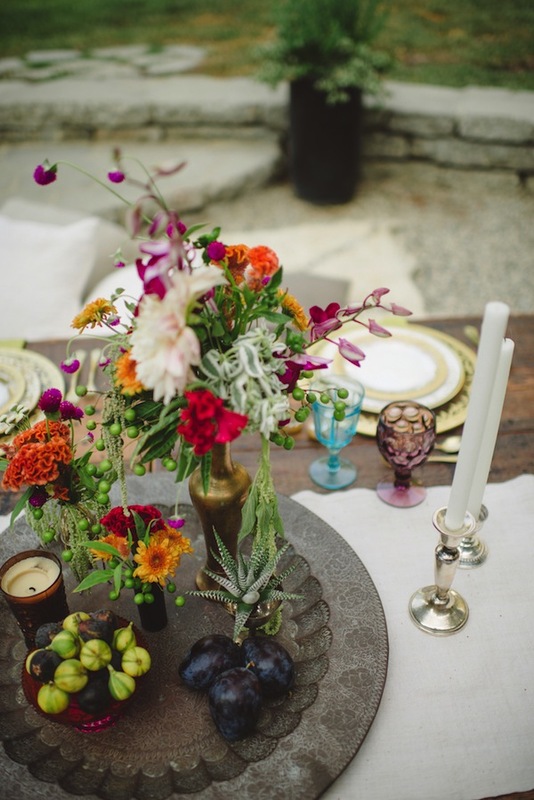 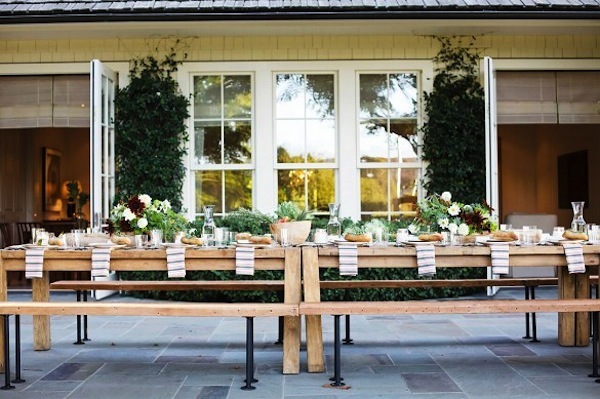 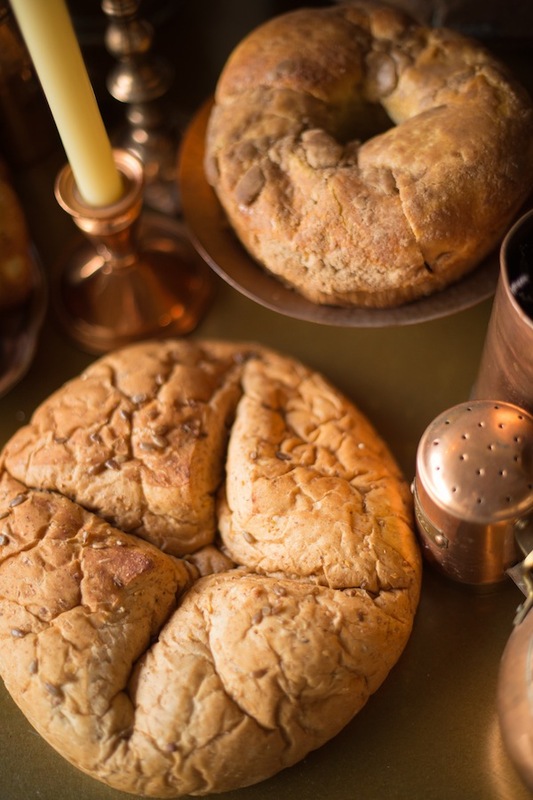 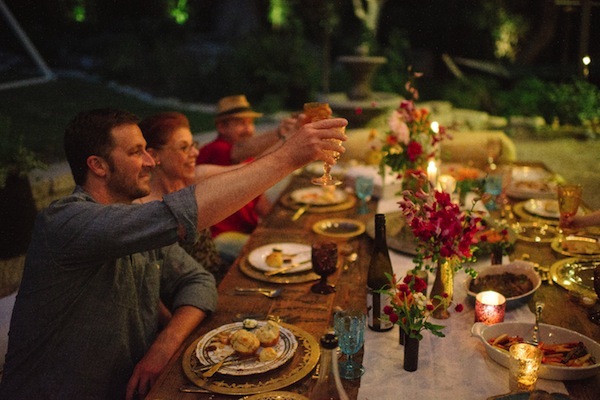 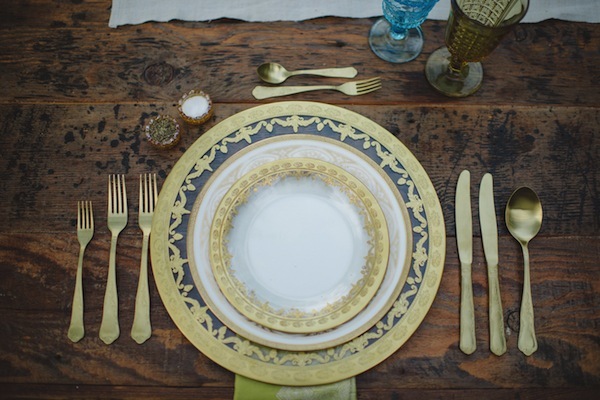 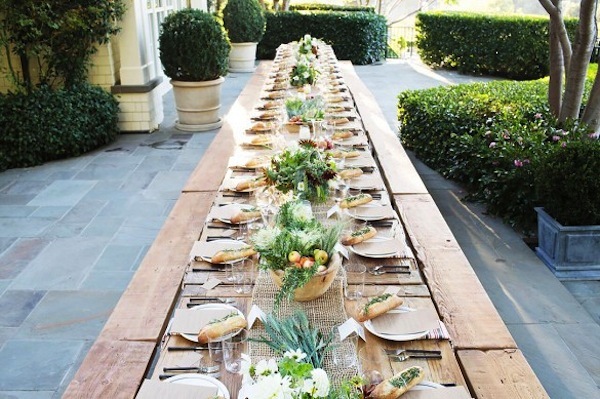 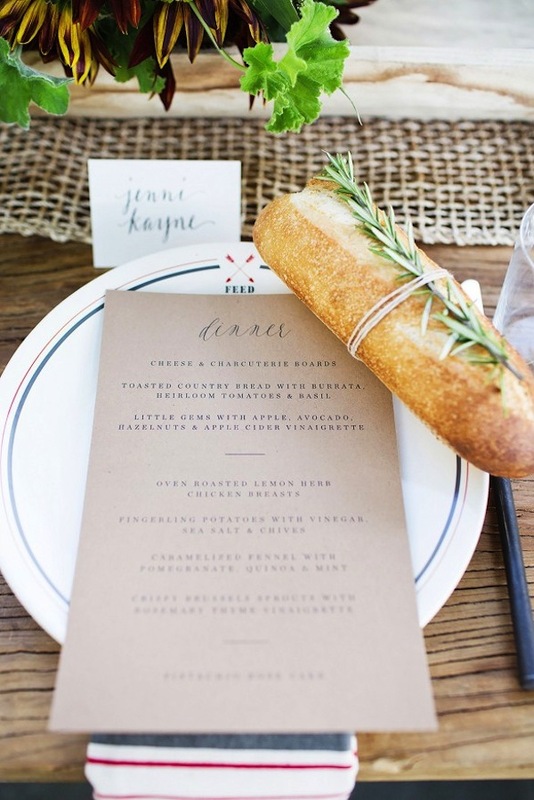 This eclectic dining style is sure to be a hit for your next get together. 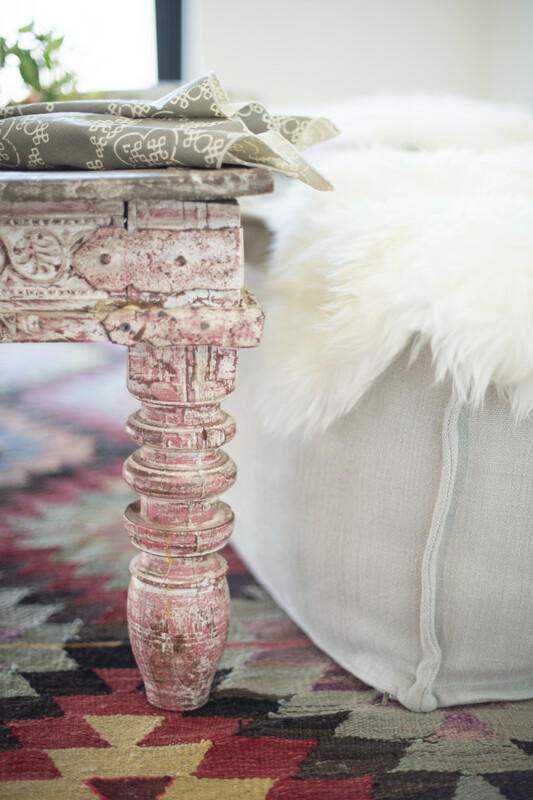 Low dining styles usually call for larger coffee tables, like our Manton, Hoover, Lopez, Milo, and mako. 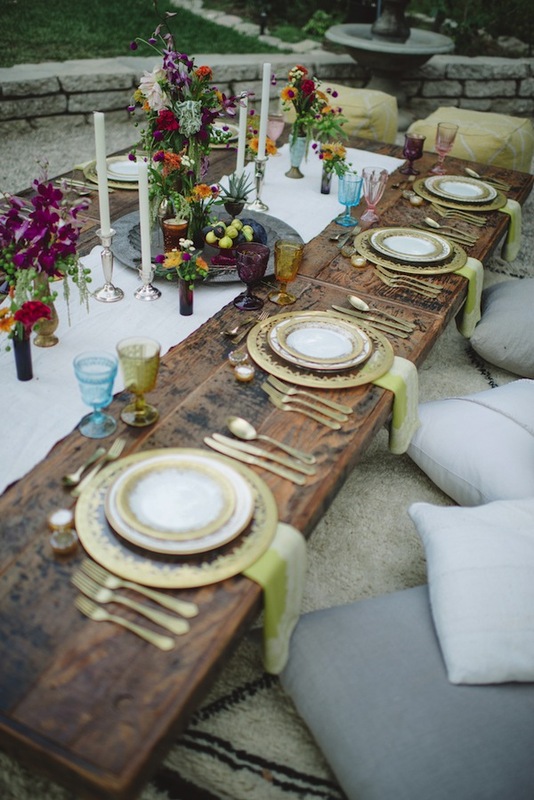 Those are just some of the low dining tables to choose from. 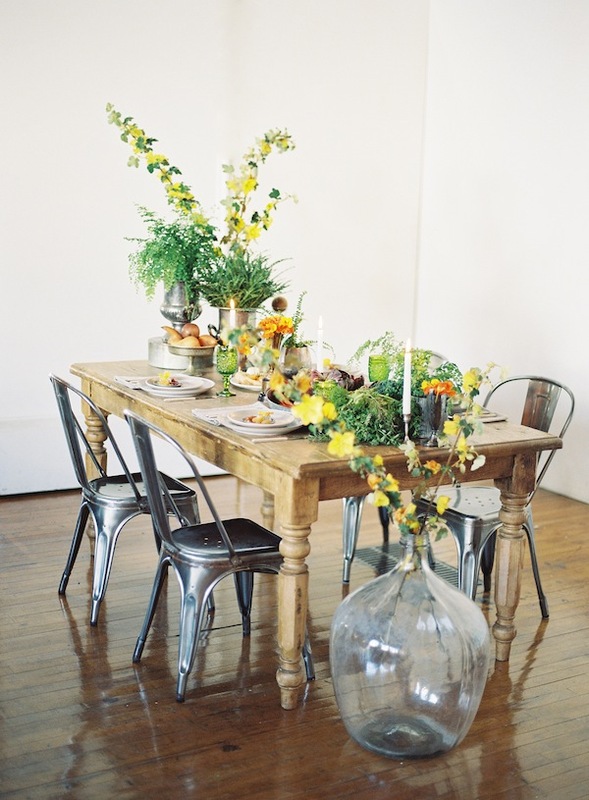 You can also use our Finn Dining table (as seen in the first image) with a small lift rather than its original base. 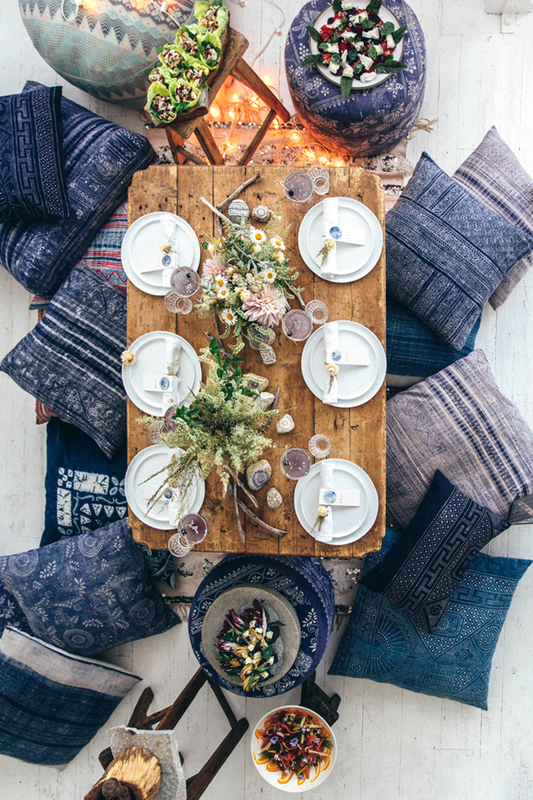 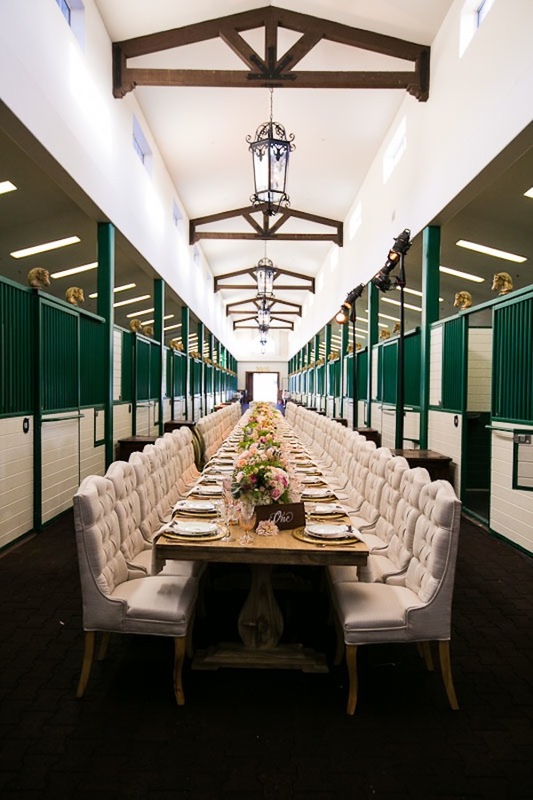 Have fun dreaming up your next dining set up. 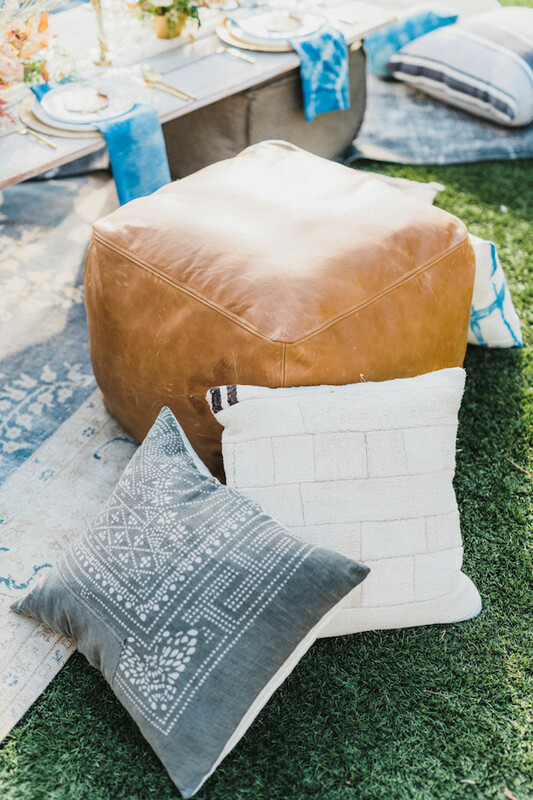 Take a look at our collection HERE to get started. 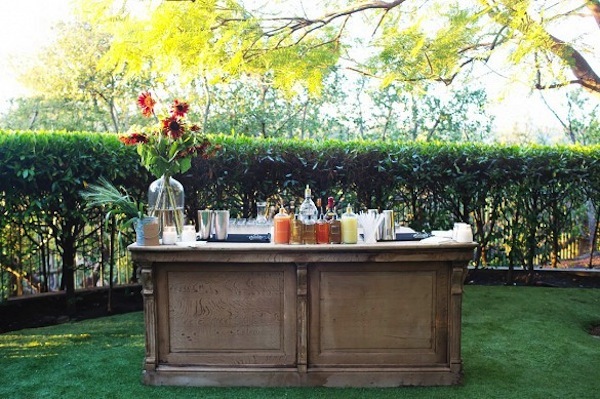 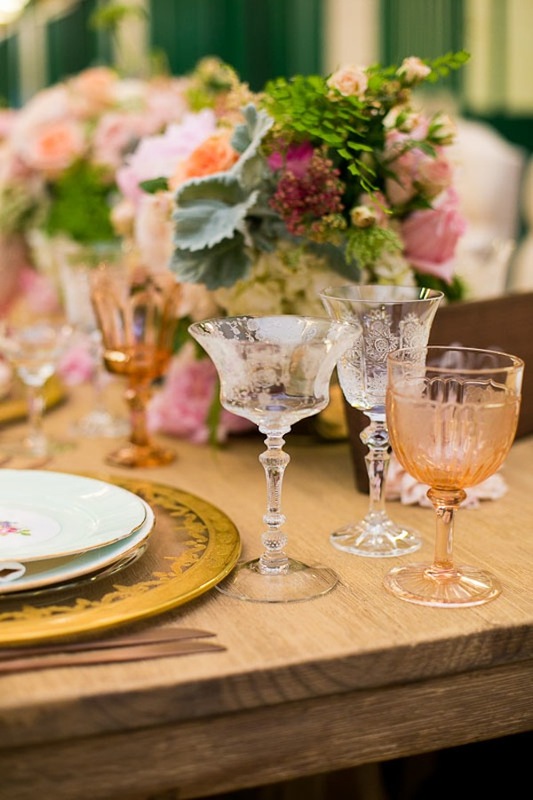 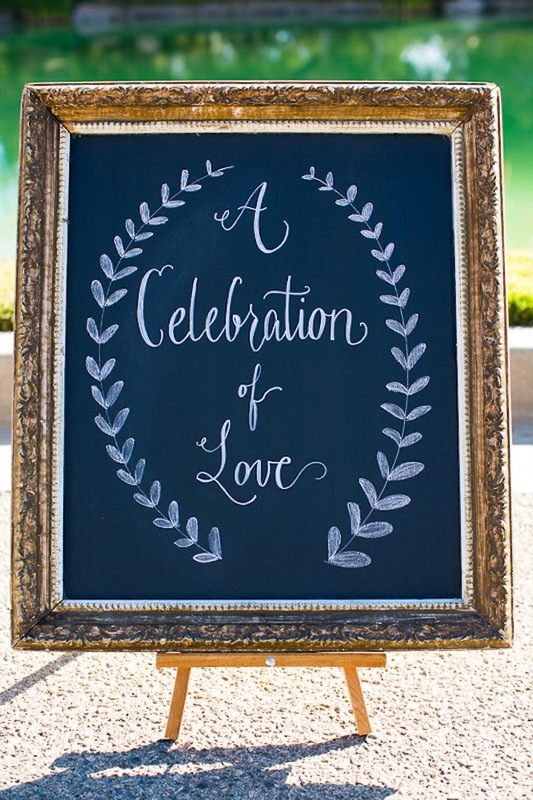 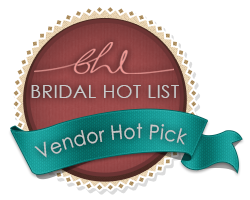 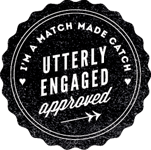 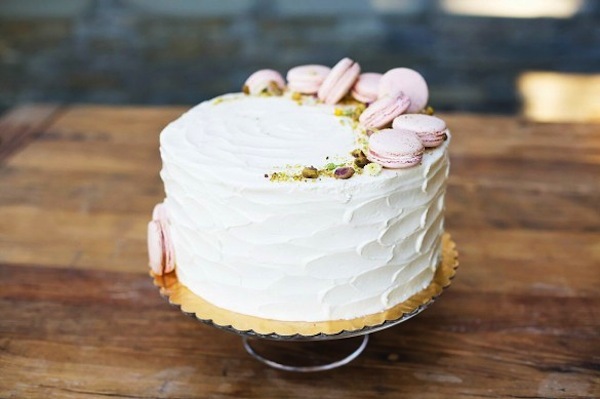 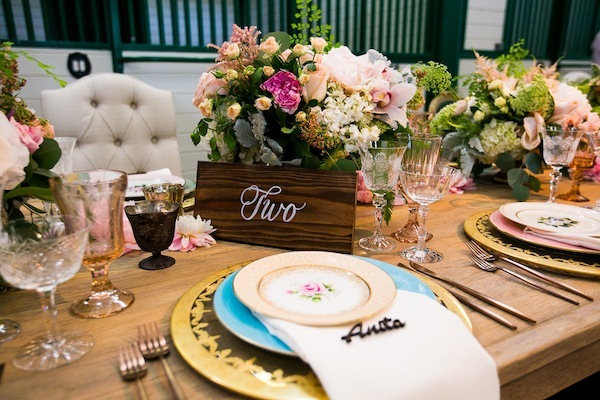 Here is a very pretty anniversary celebration by Fancy That Events. 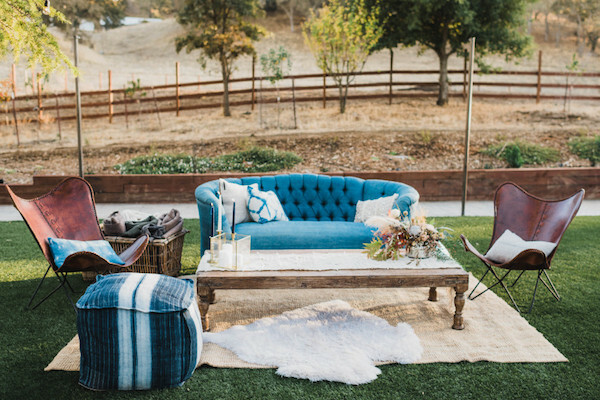 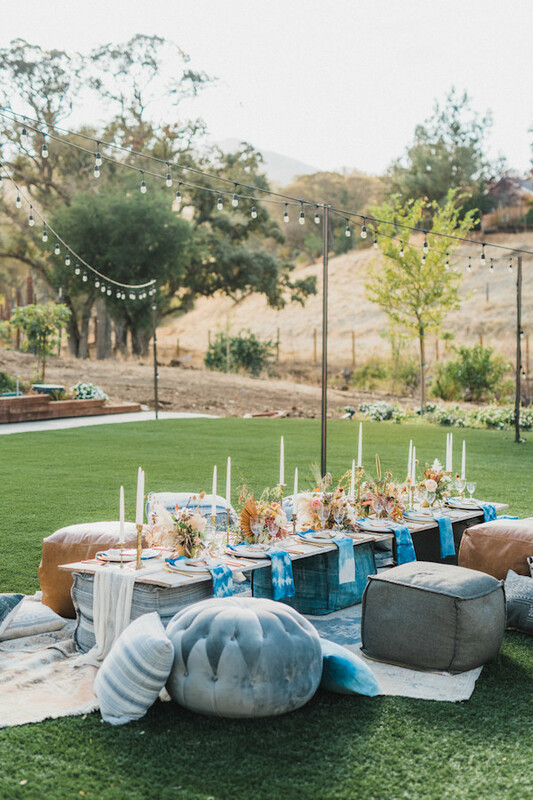 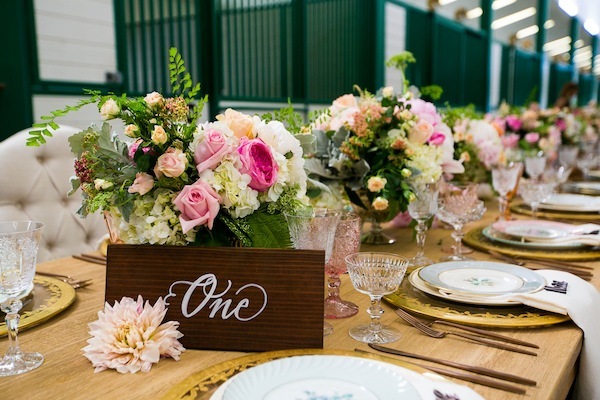 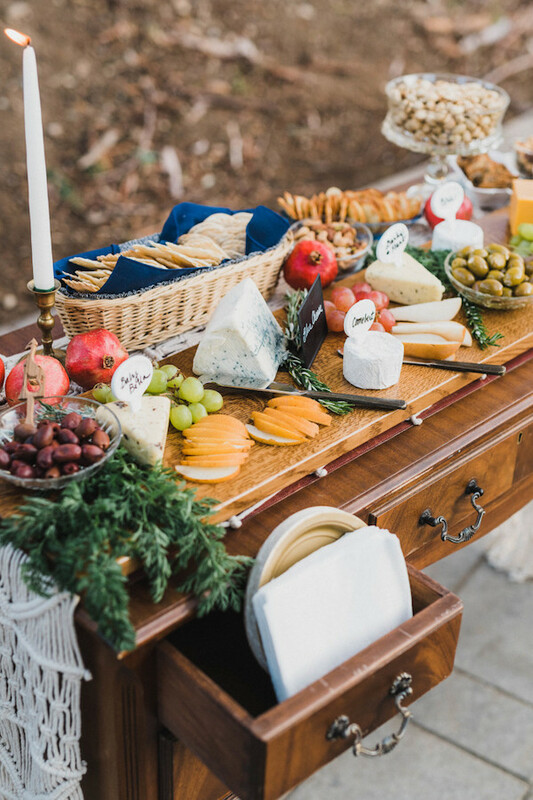 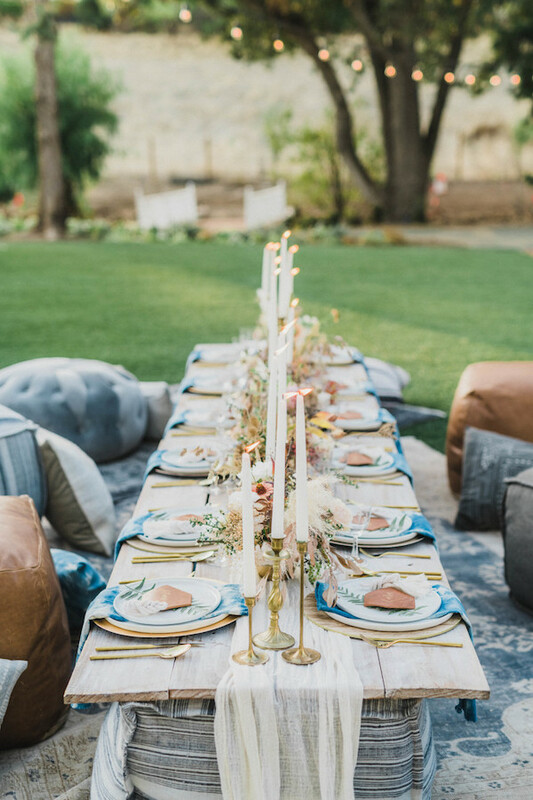 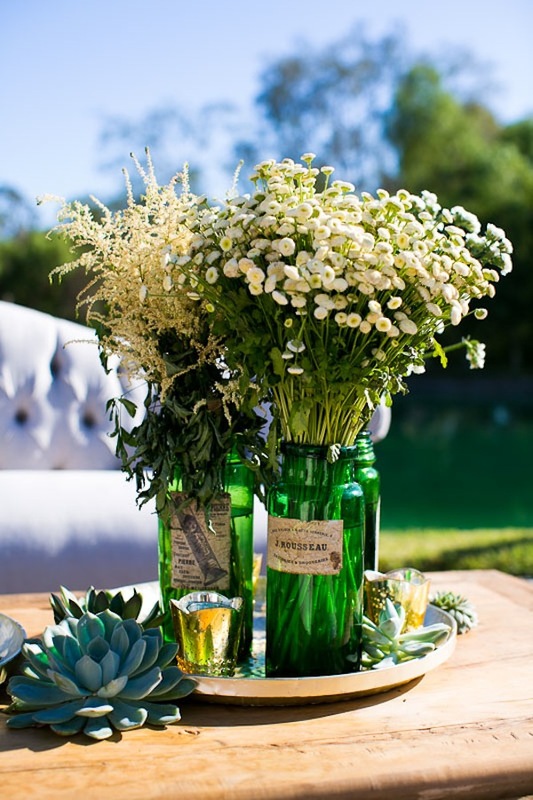 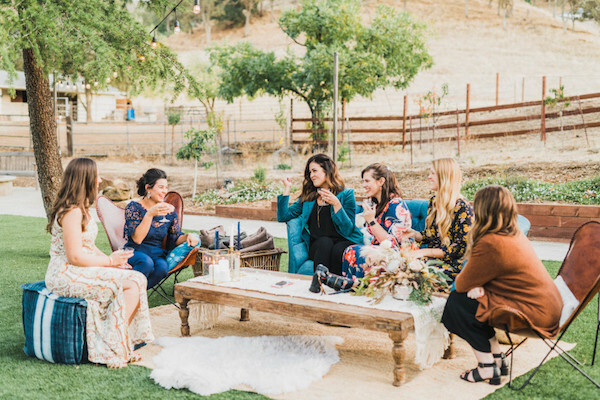 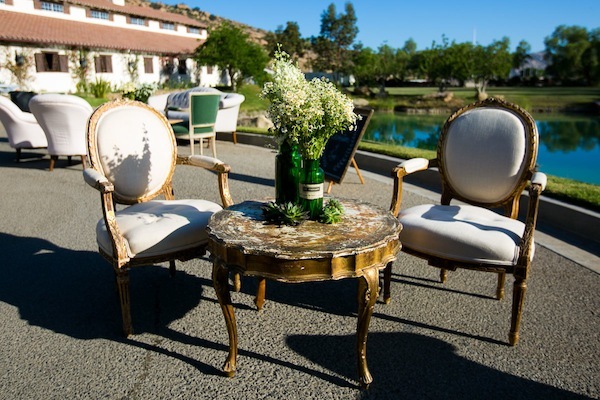 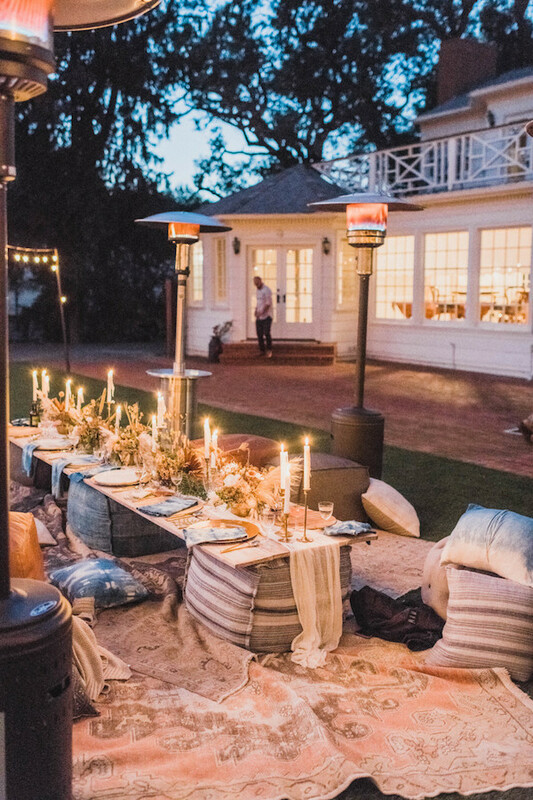 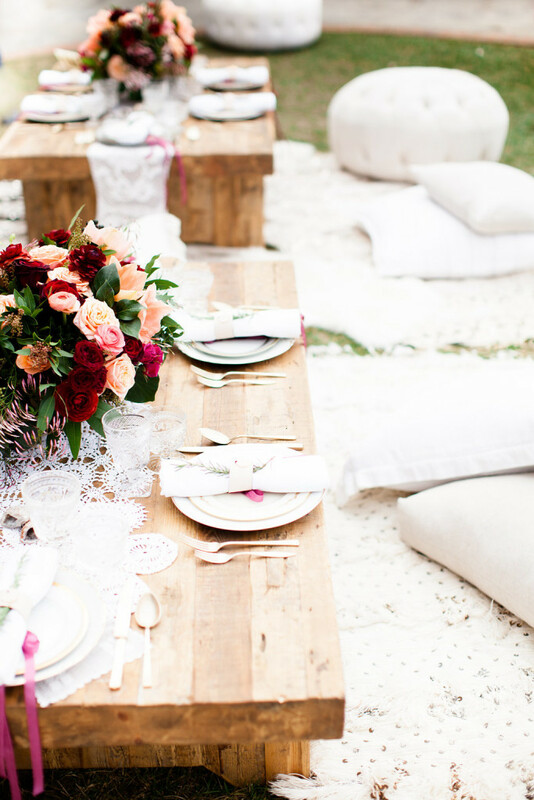 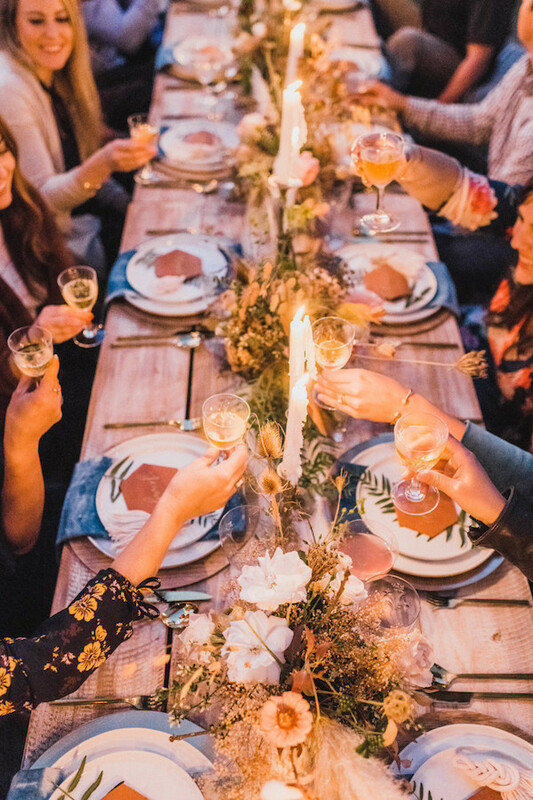 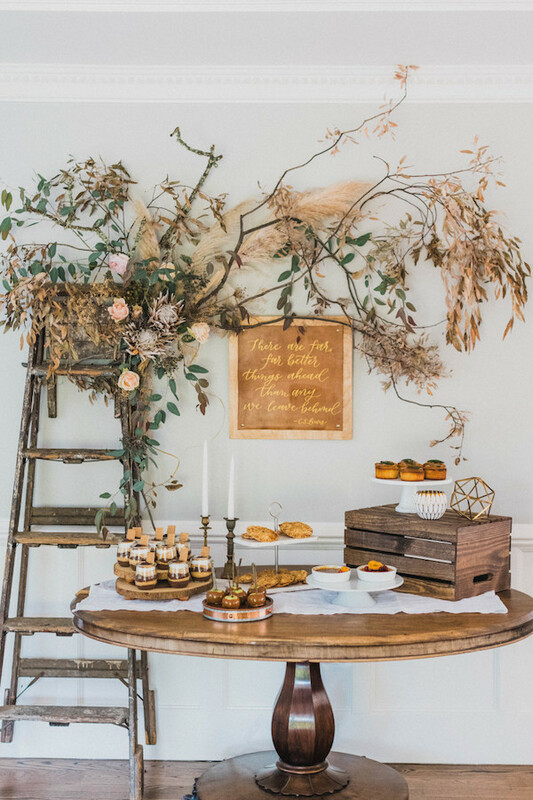 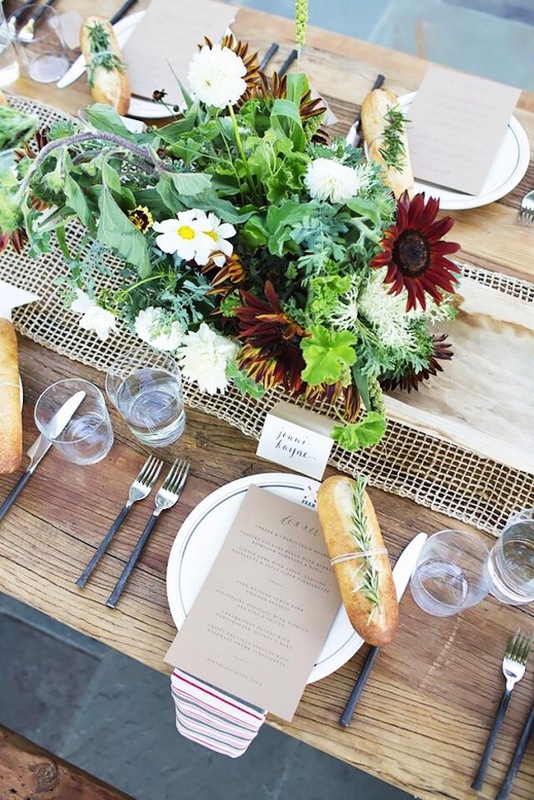 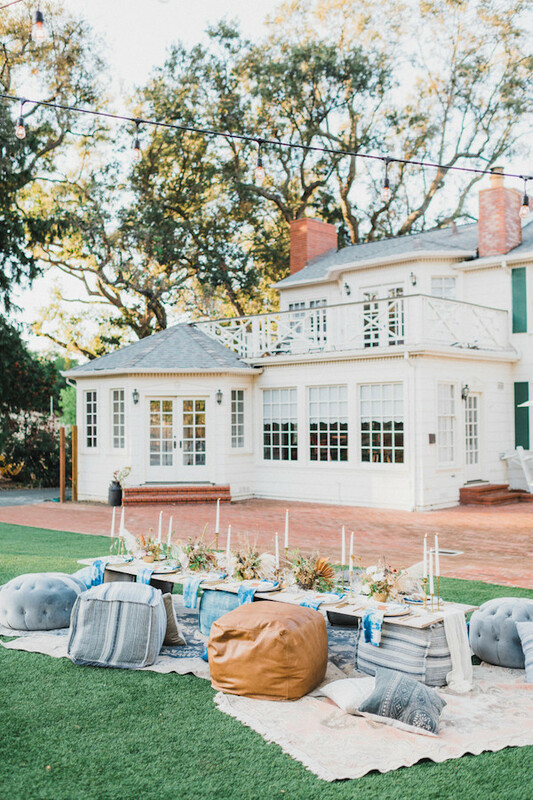 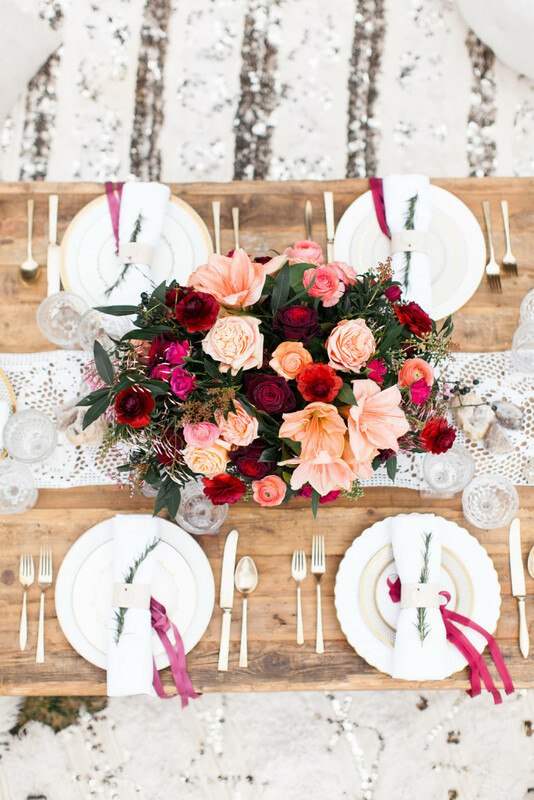 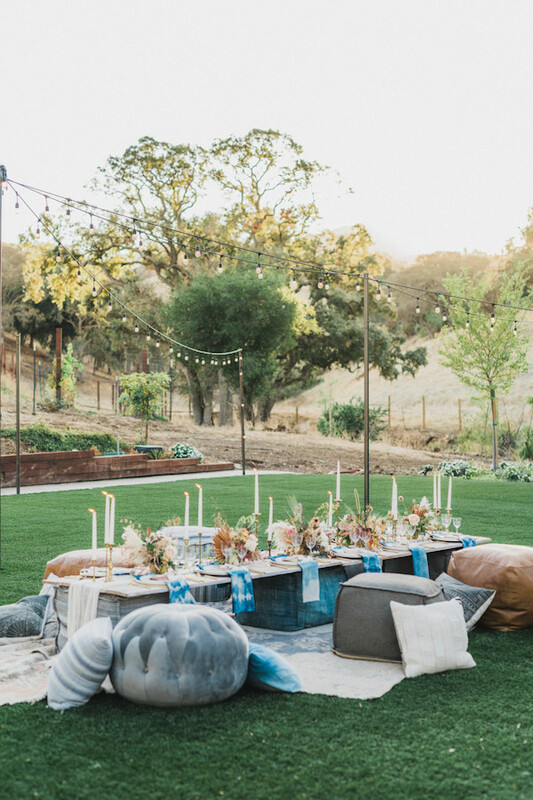 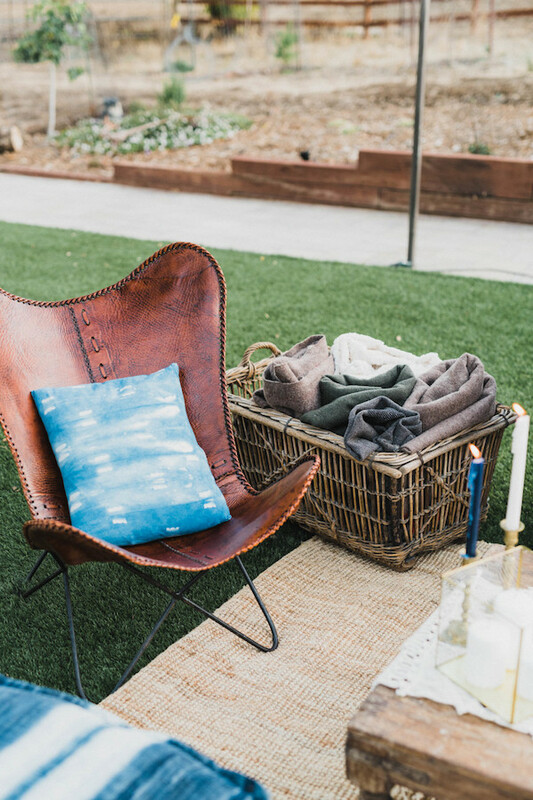 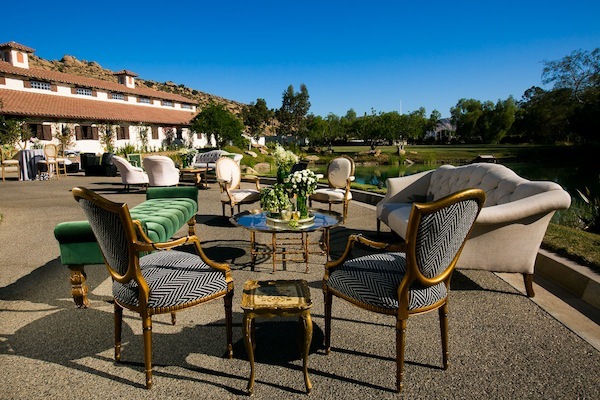 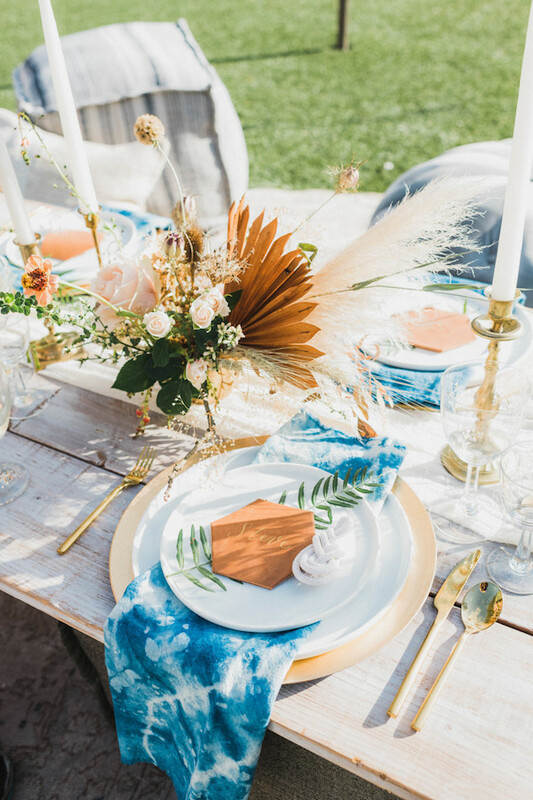 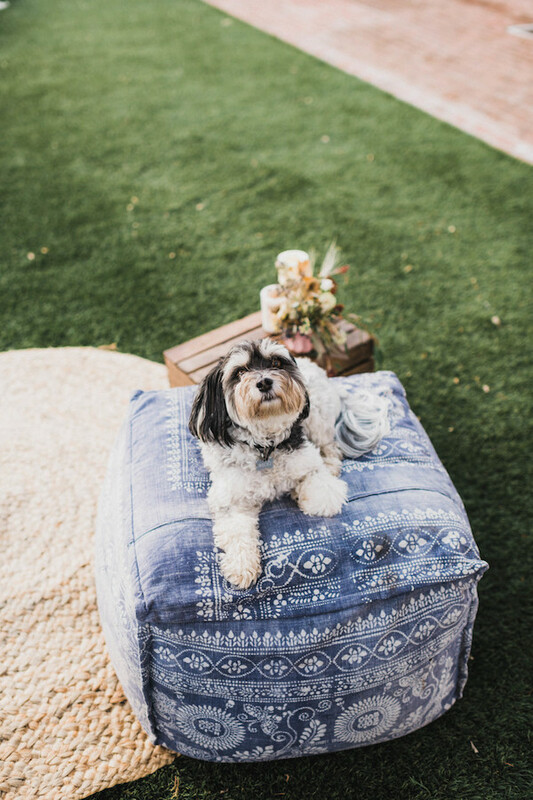 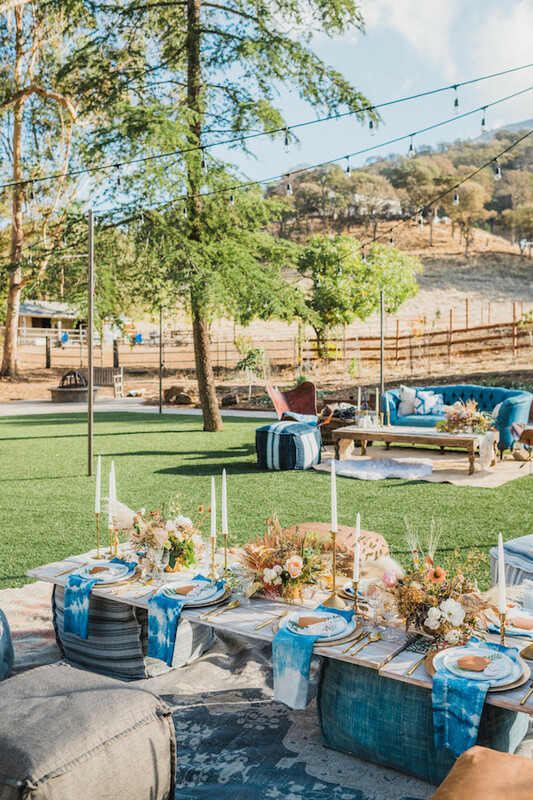 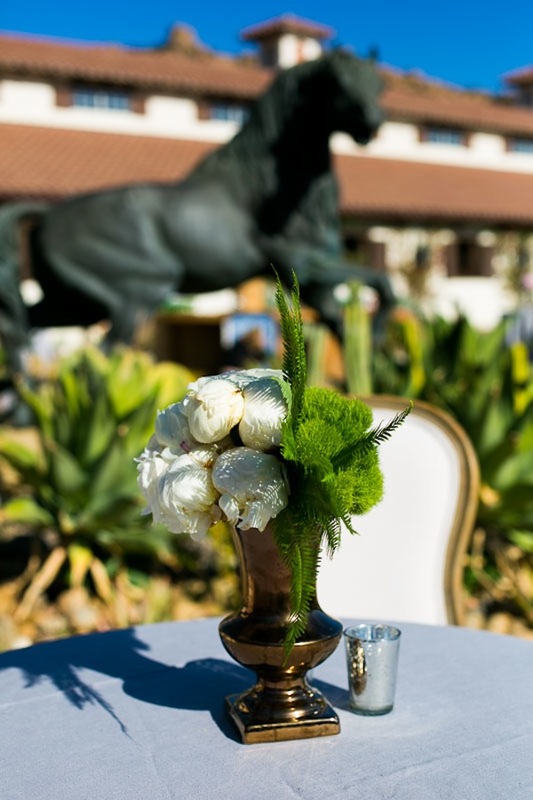 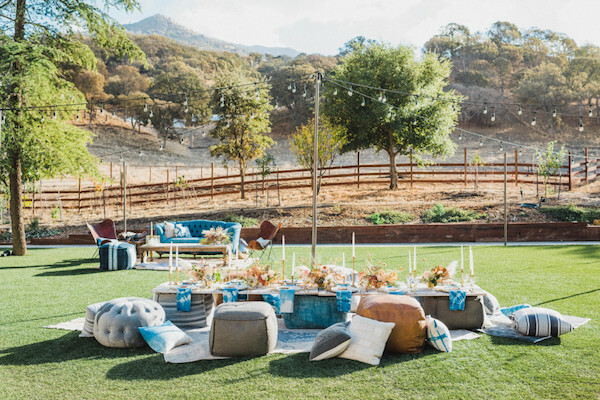 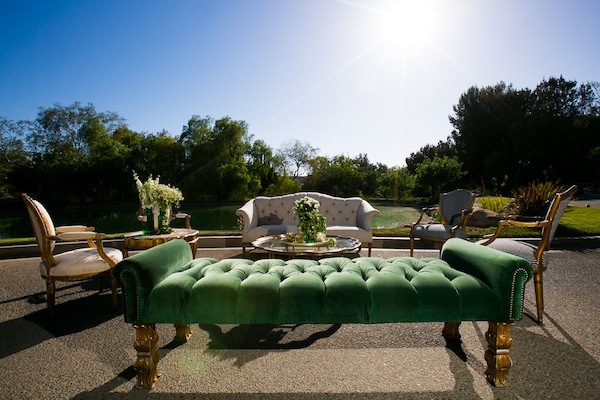 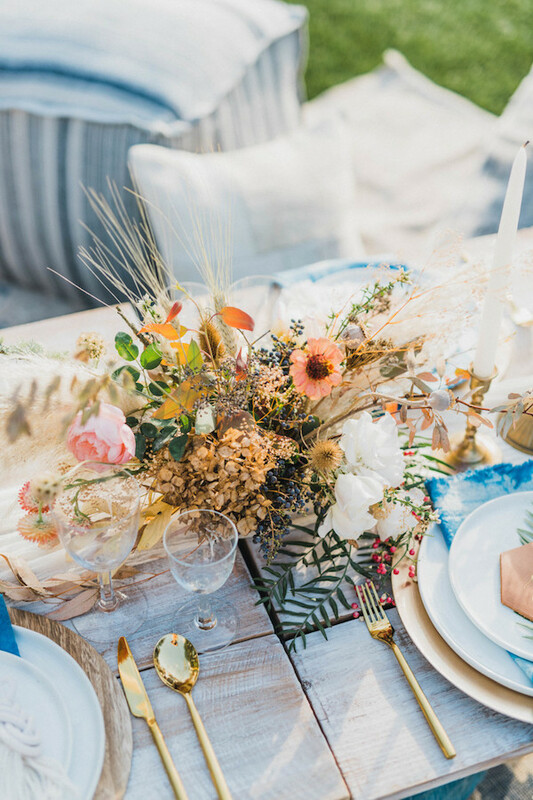 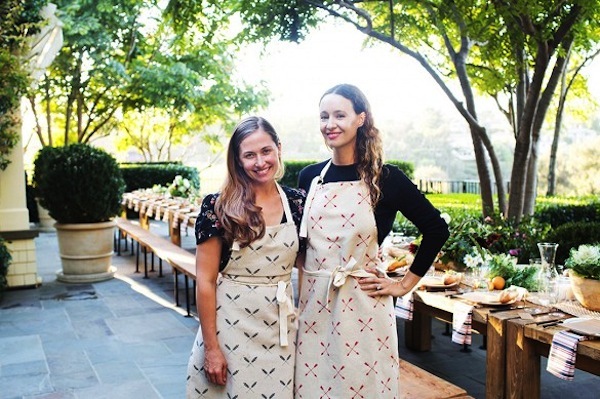 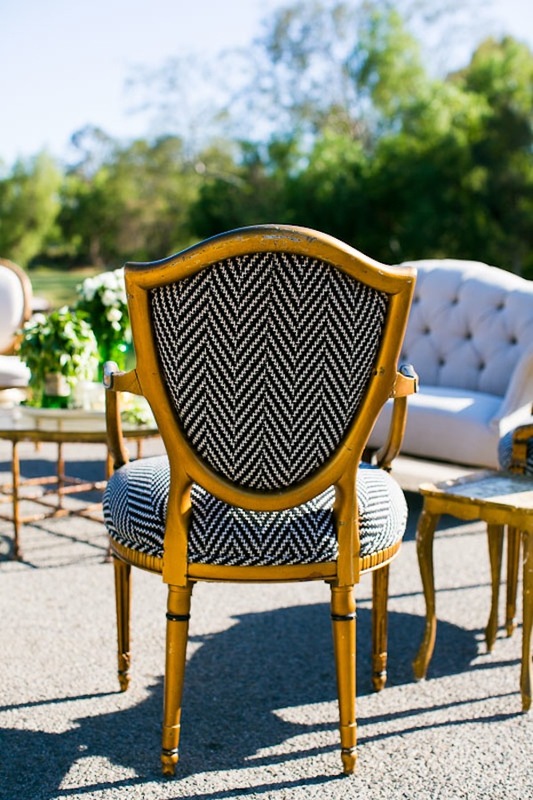 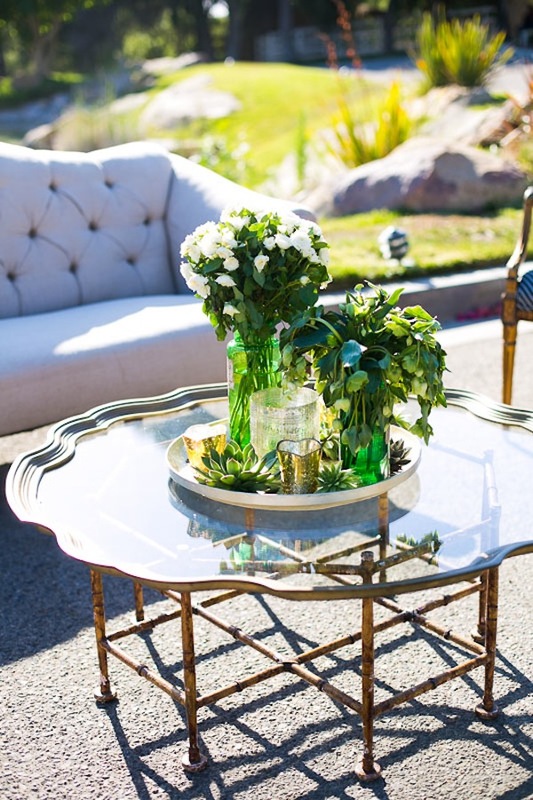 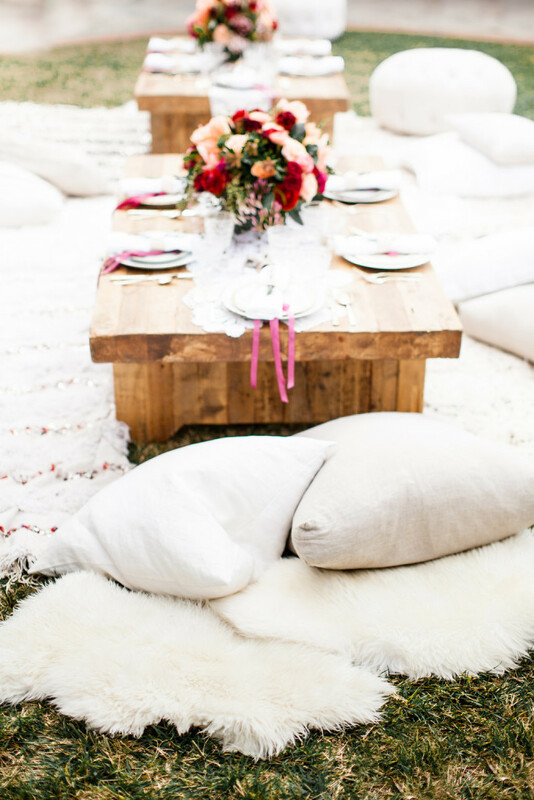 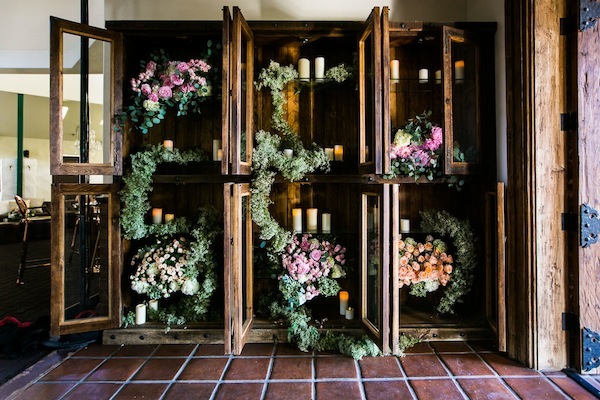 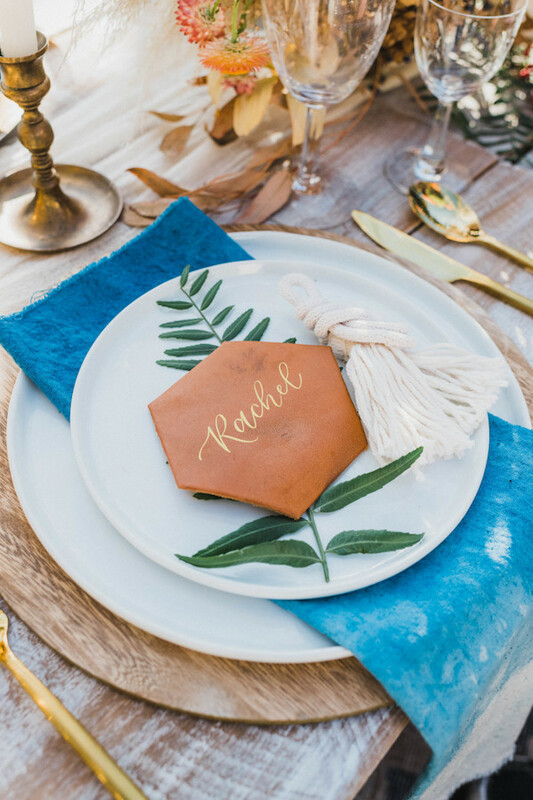 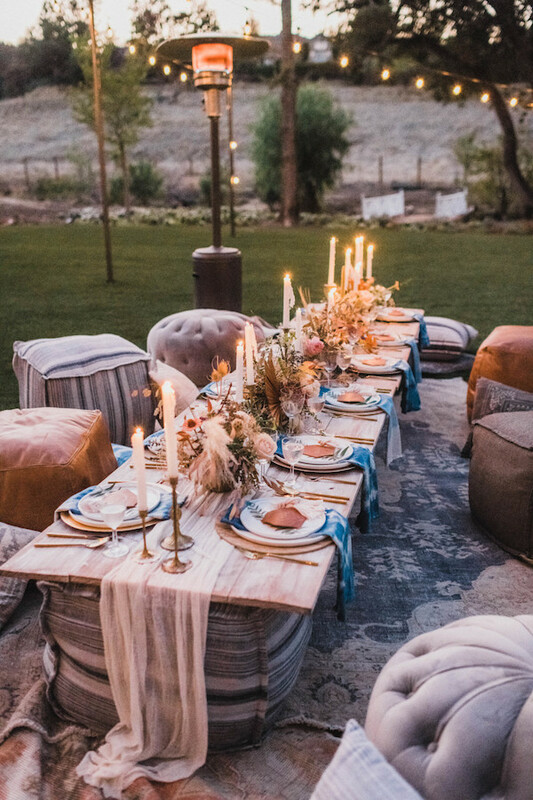 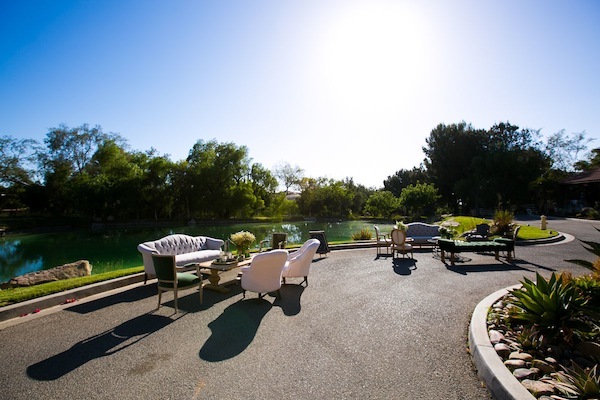 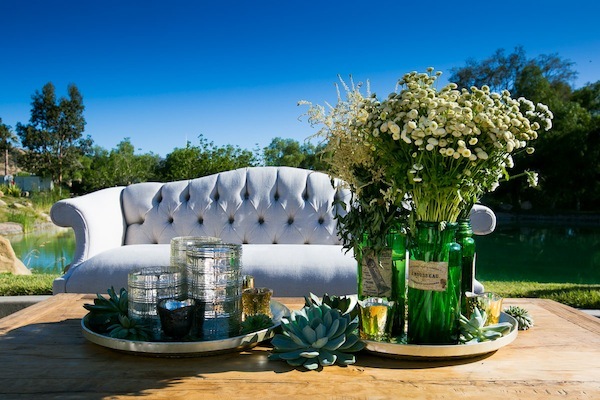 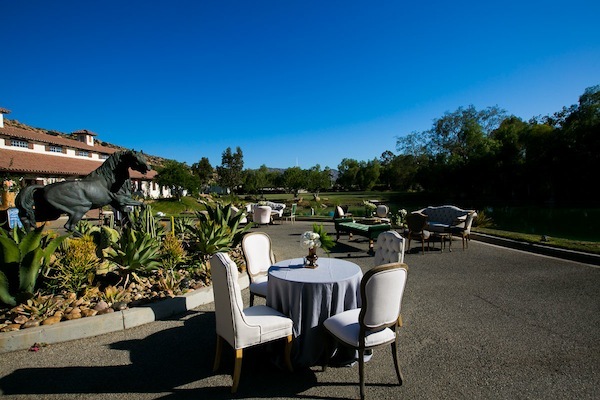 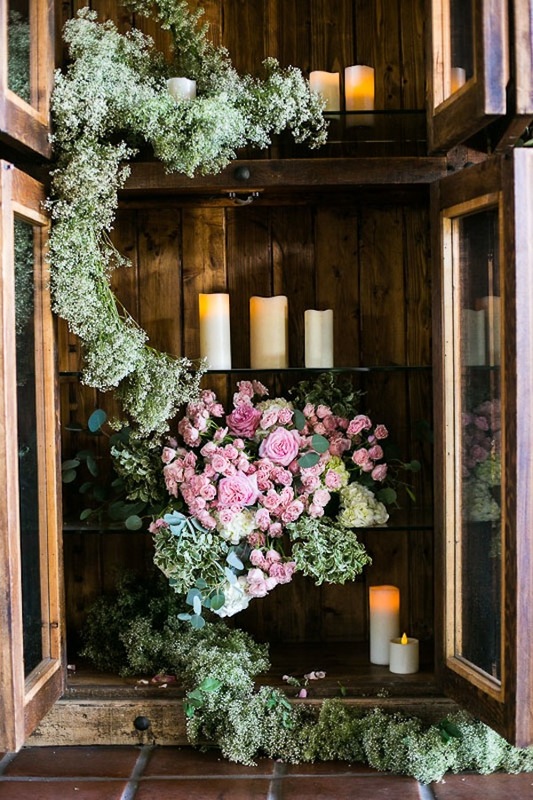 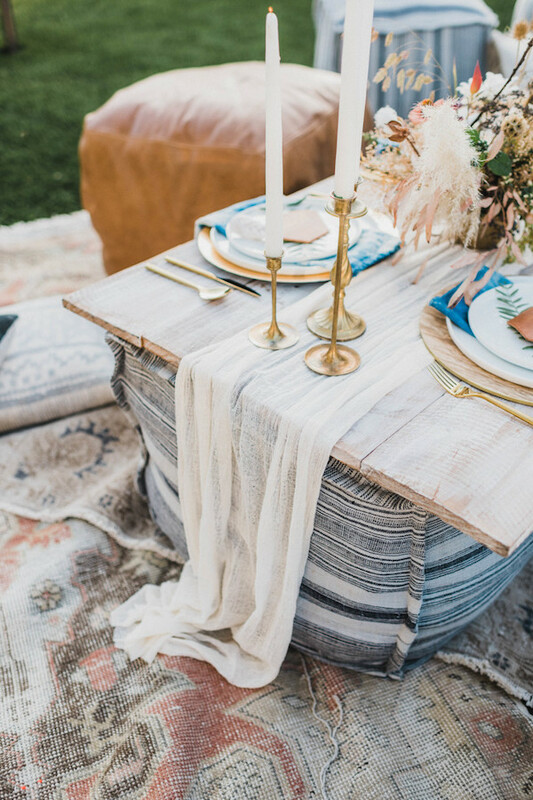 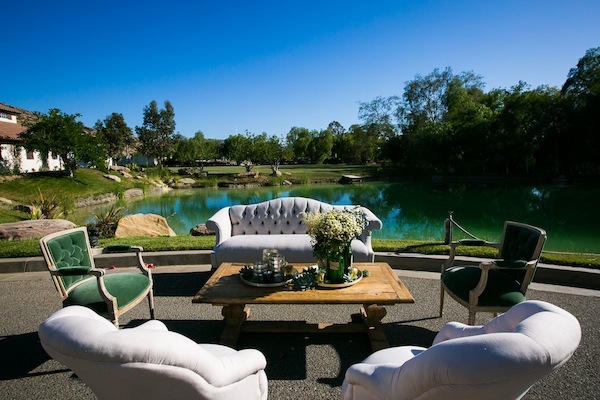 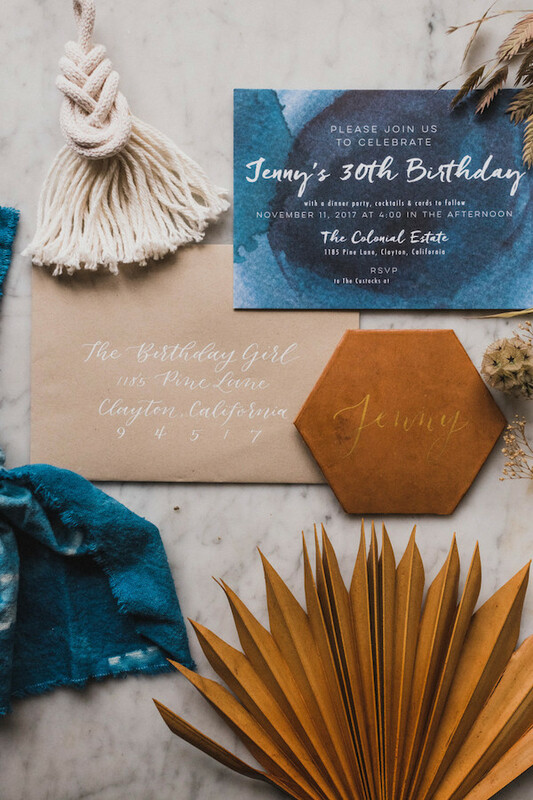 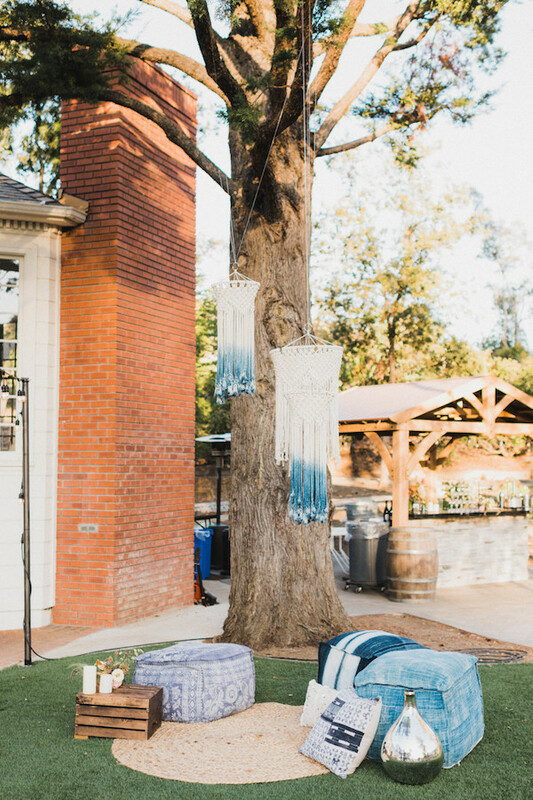 This rustic chic affair took place at Hummingbird Nest Ranch, which was the perfect venue for this sunny and romantic soiree.